If you've been following tech news since January, you probably know that a considerable amount of the Android tablets announced recently have come from one manufacturer: Samsung. 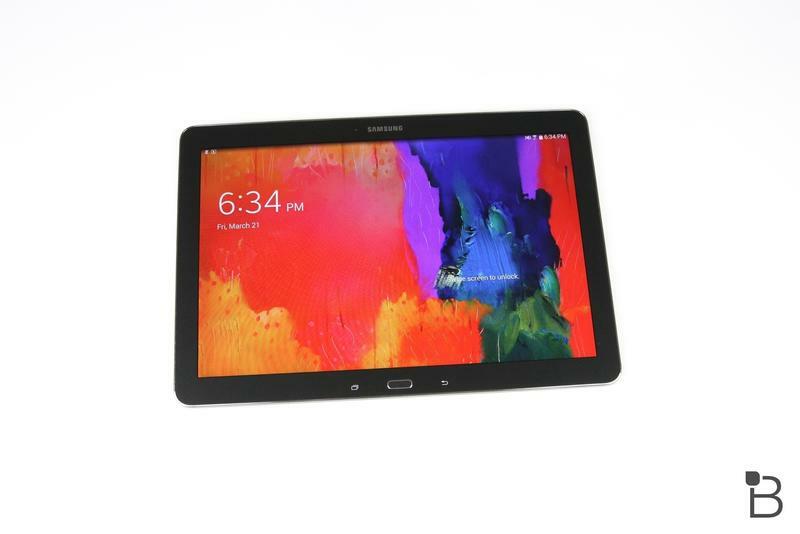 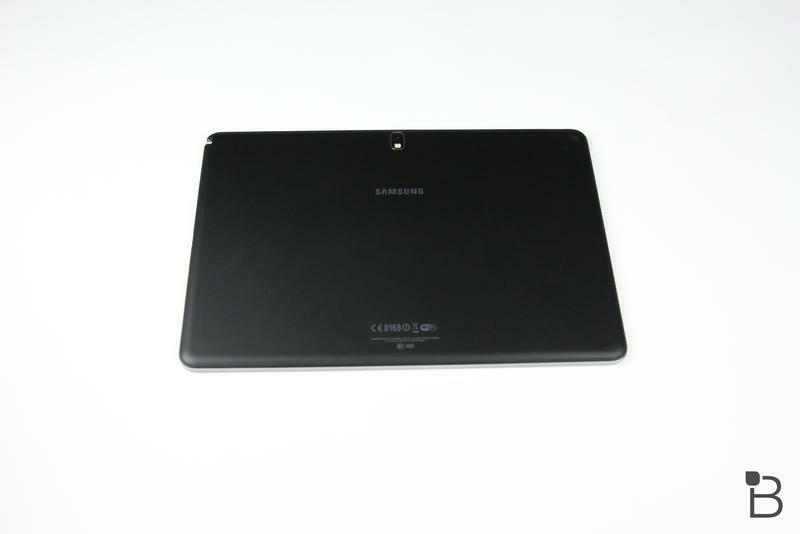 The firm most recently launched its Galaxy Tab 4 family of devices, and before that released its Galaxy TabPro and Galaxy NotePro devices. 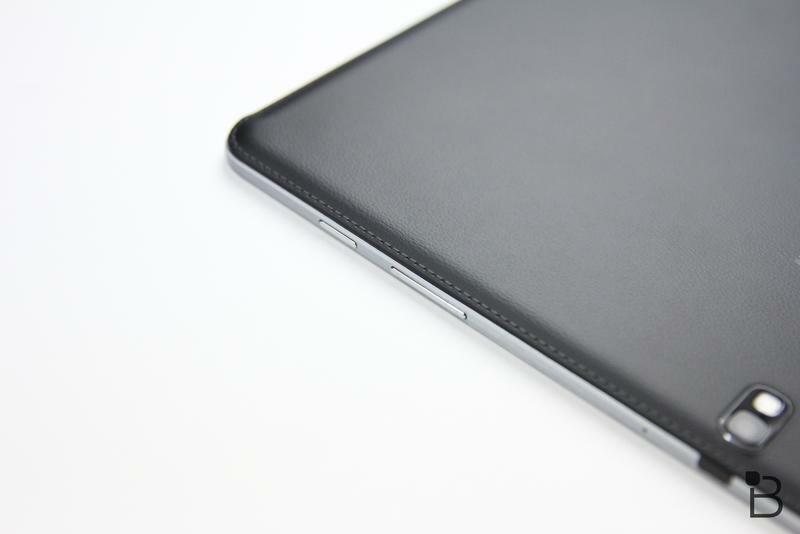 While we're fans of those products, there are still plenty of other options to choose from. 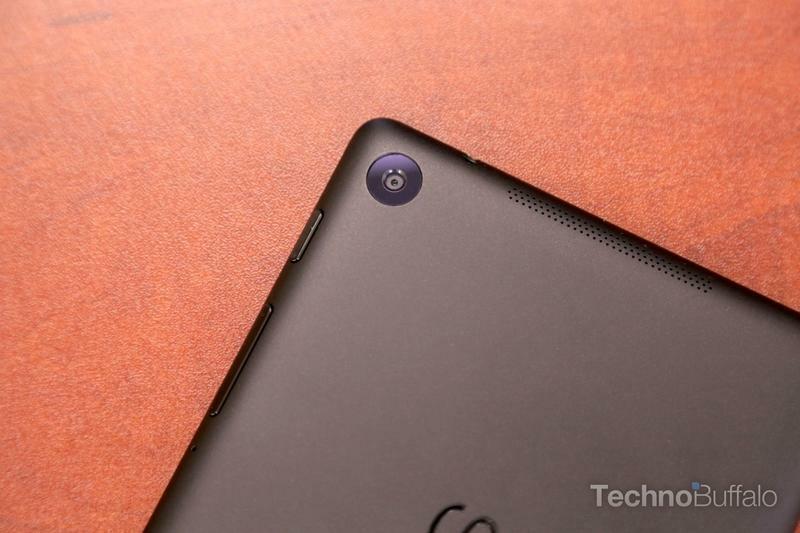 We bring you a list of the top 5 Android smartphones once a quarter, and now we're going to expand to delivering a list of the best Android tablets, too. 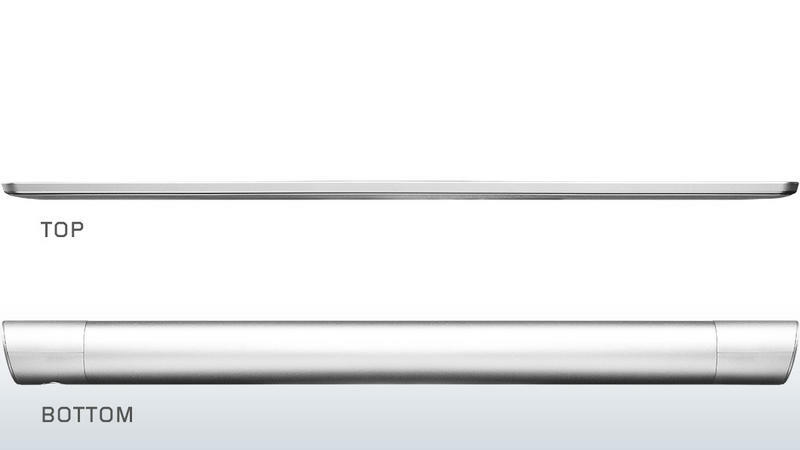 While commenters almost always forget: these are not in any specific order. 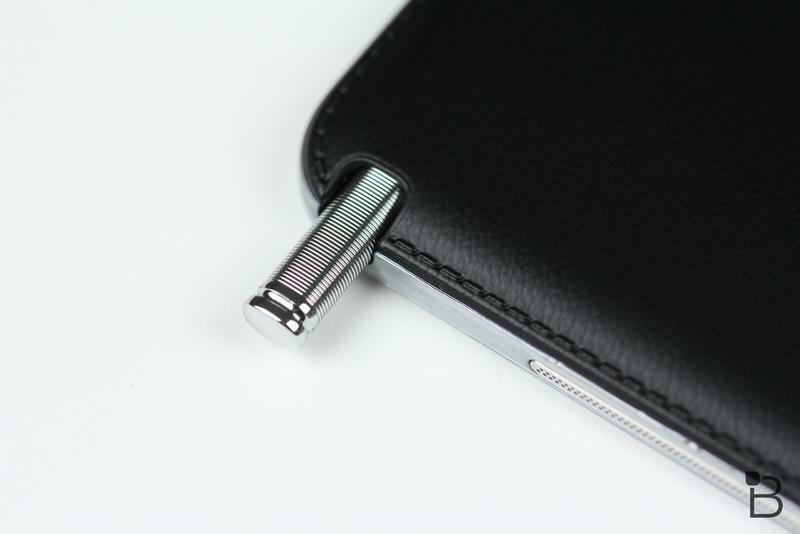 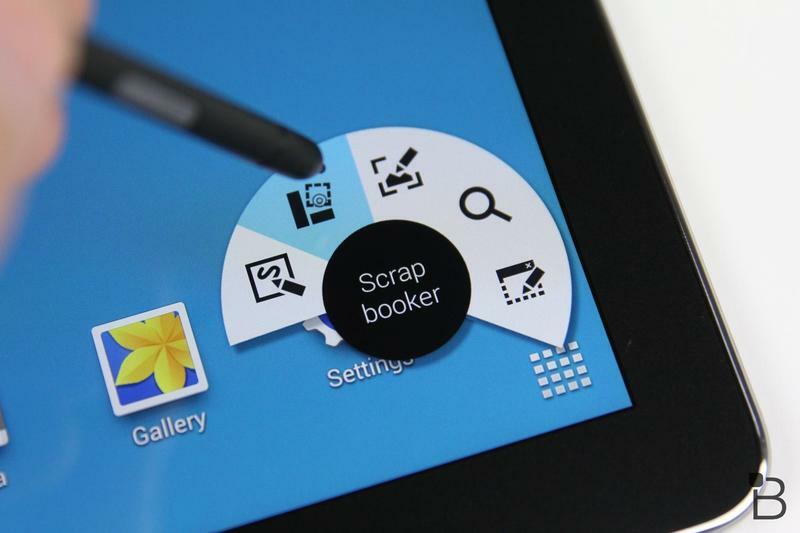 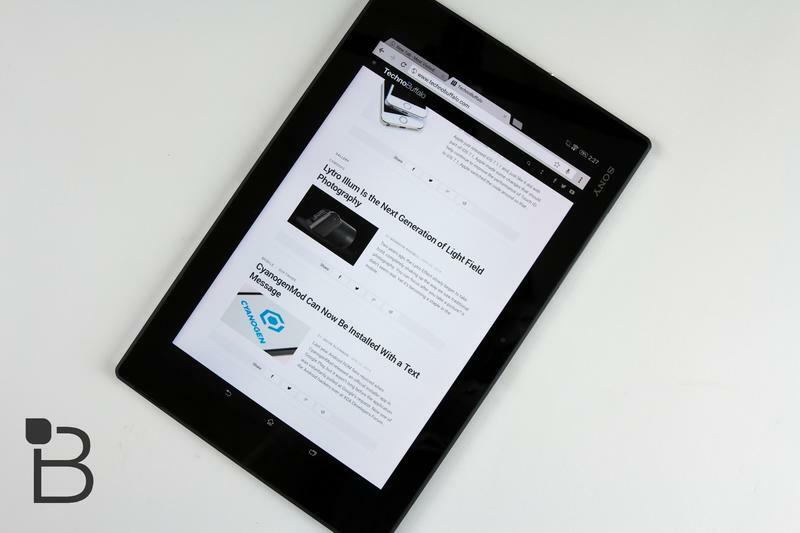 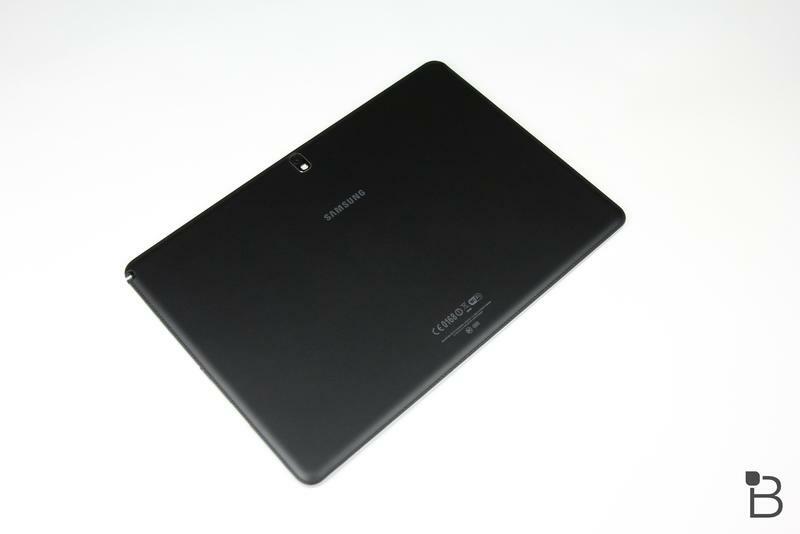 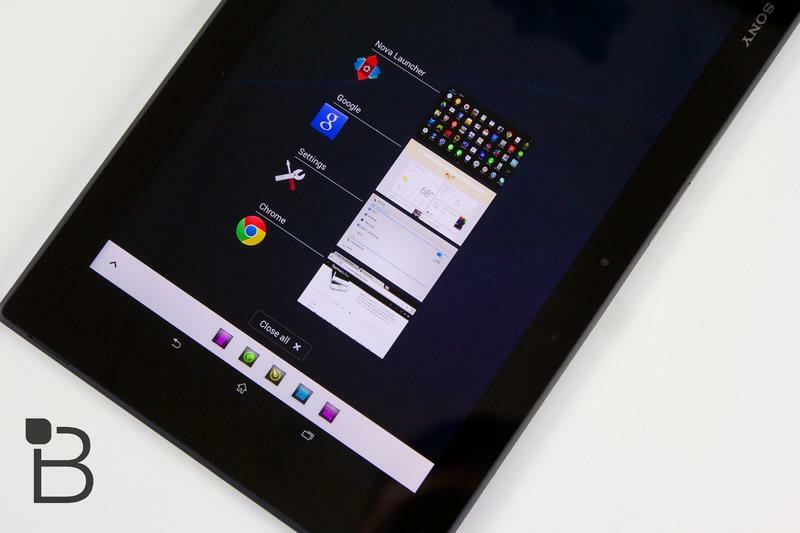 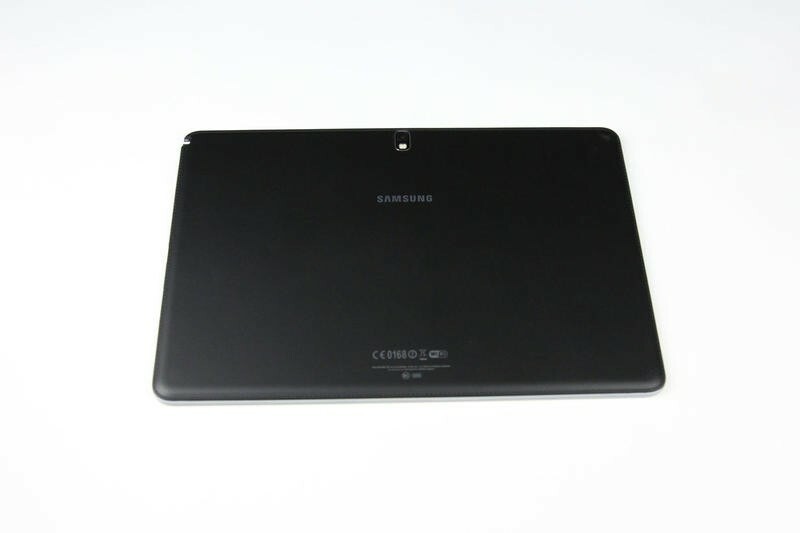 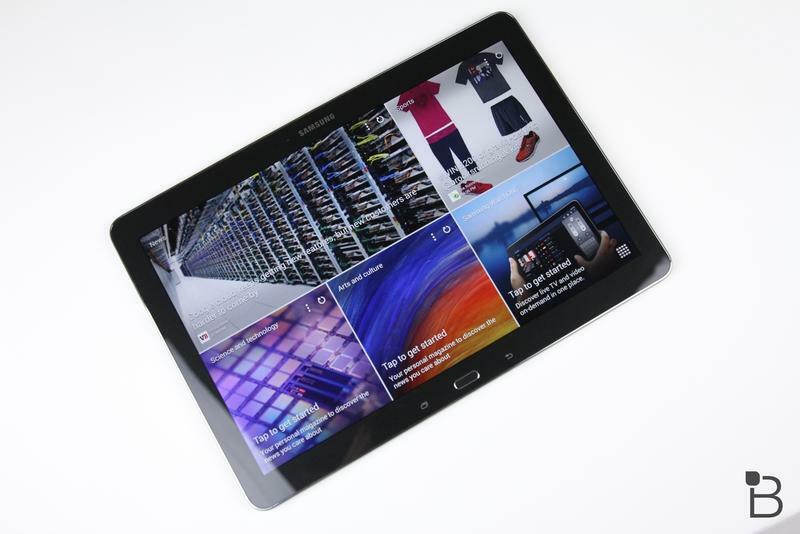 Instead, our goal is to create a top list of the best tablets that we think expand to all sorts of lifestyles. 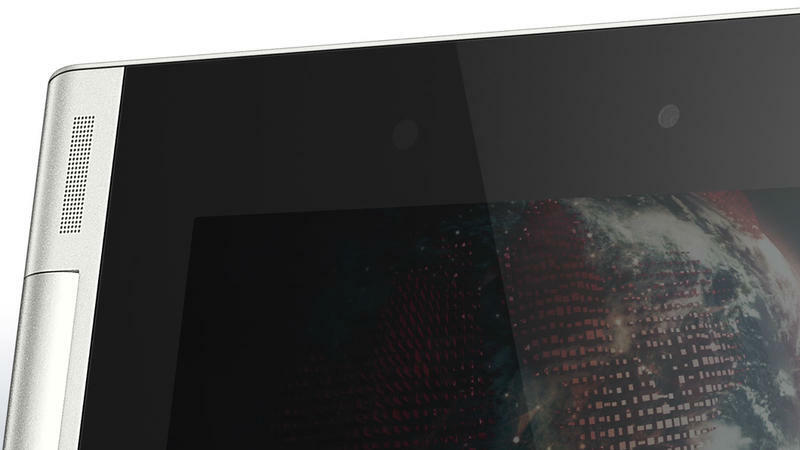 Some folks love large tablets, some like more portable devices, and that's why we include everything from 7-inch slates all the way up to 12.2-inch powerhouses. 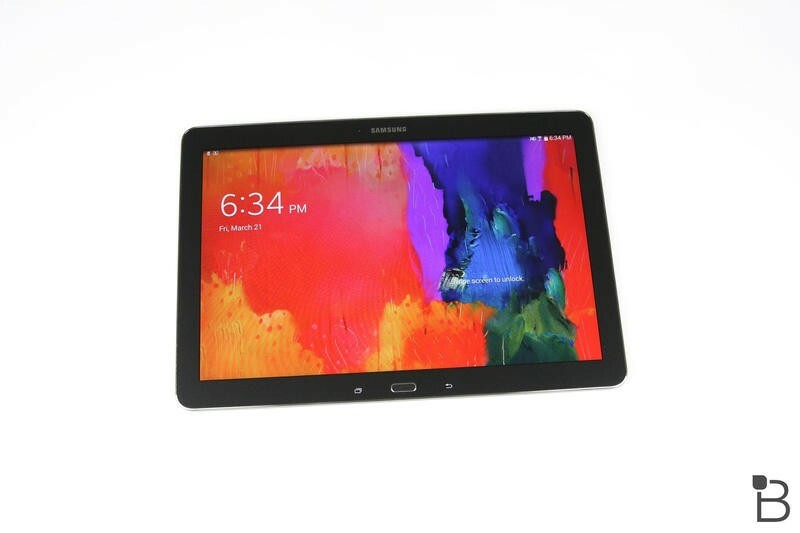 The prices, vary, too, but fear not: you should be really satisfied with any of the Android tablets in this bunch. 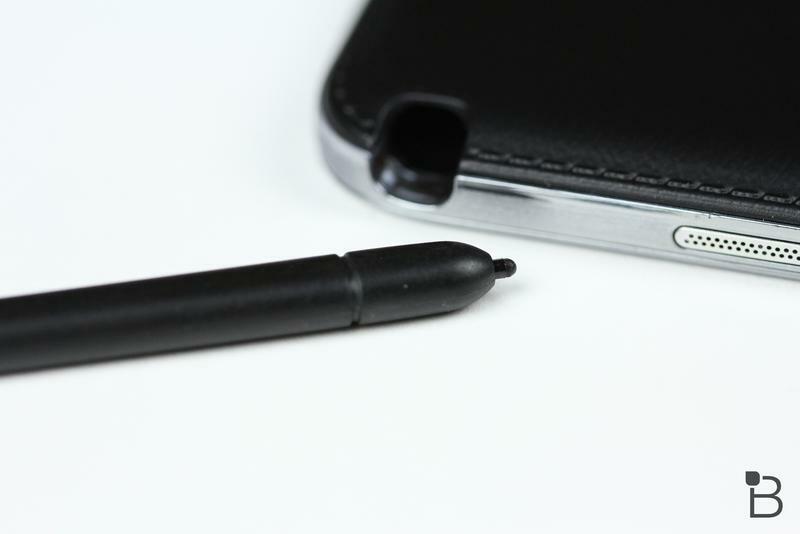 Each one stands out for one reason or another, and while some are super expensive, others won't break the bank – and they're not necessarily better or worse… just different. 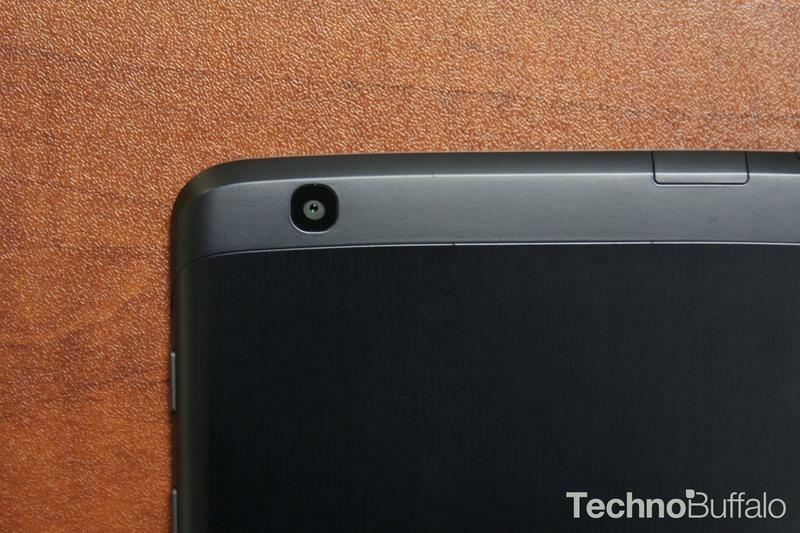 Let's take a dive into five of our favorites, and one wildcard, now. 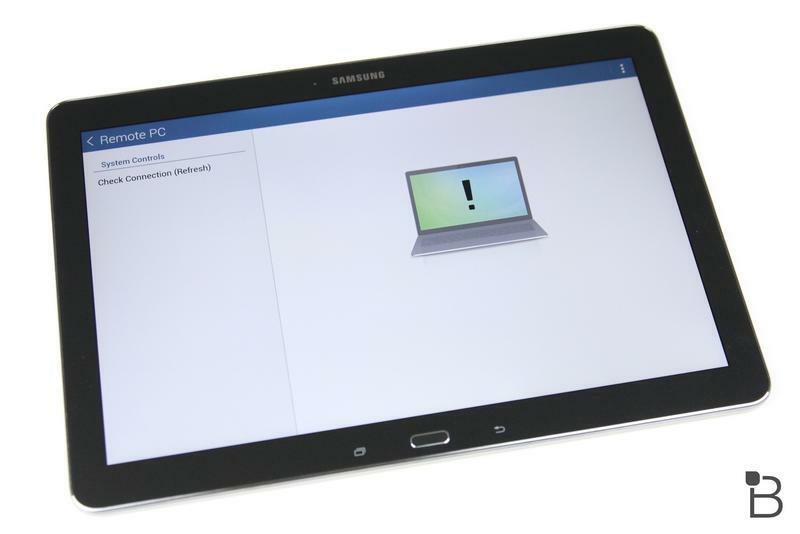 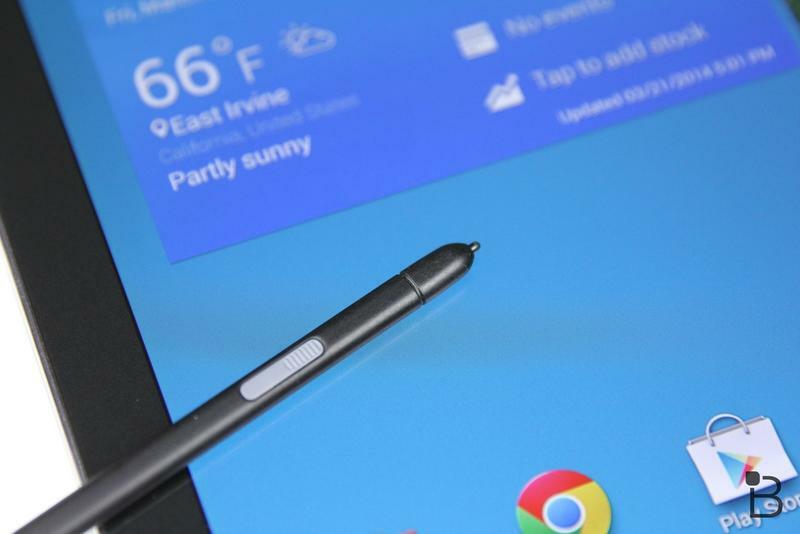 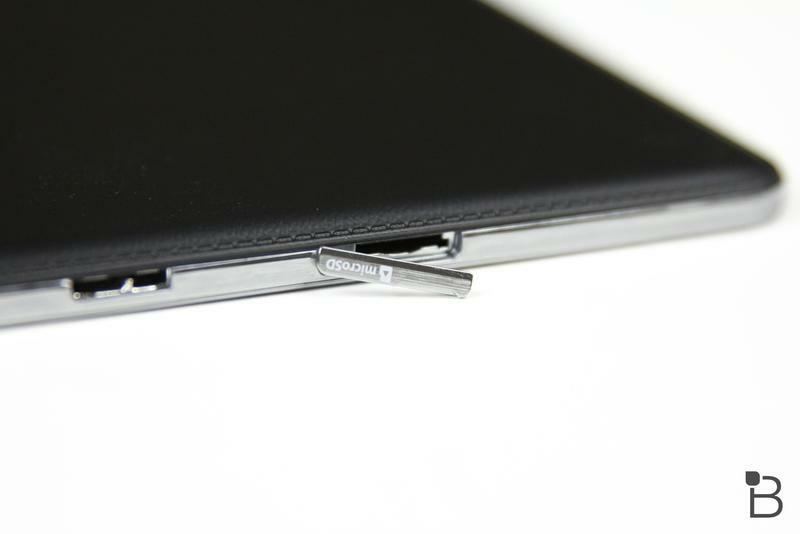 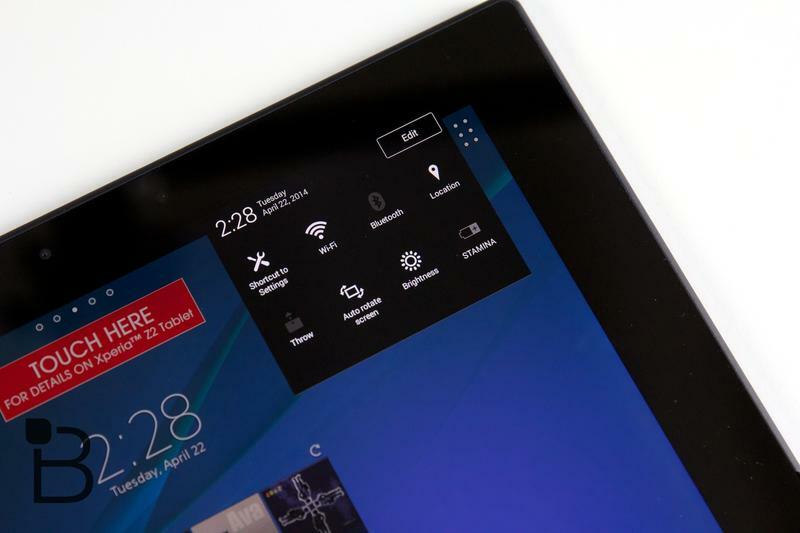 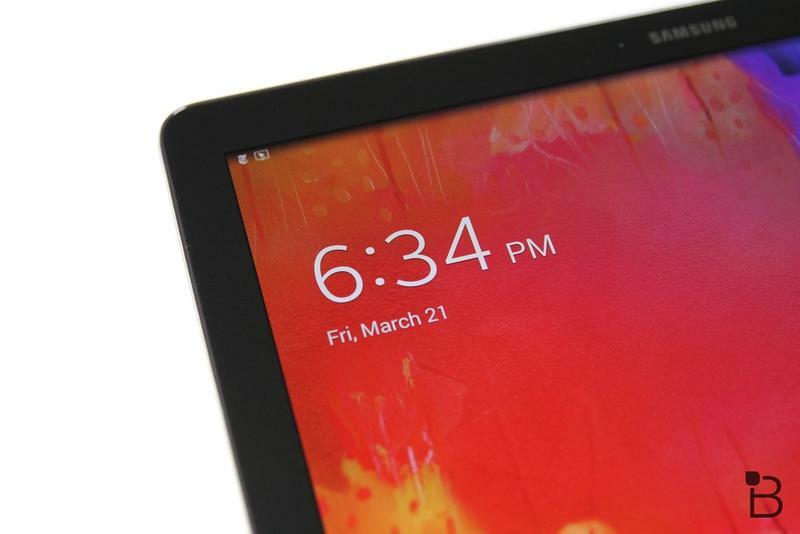 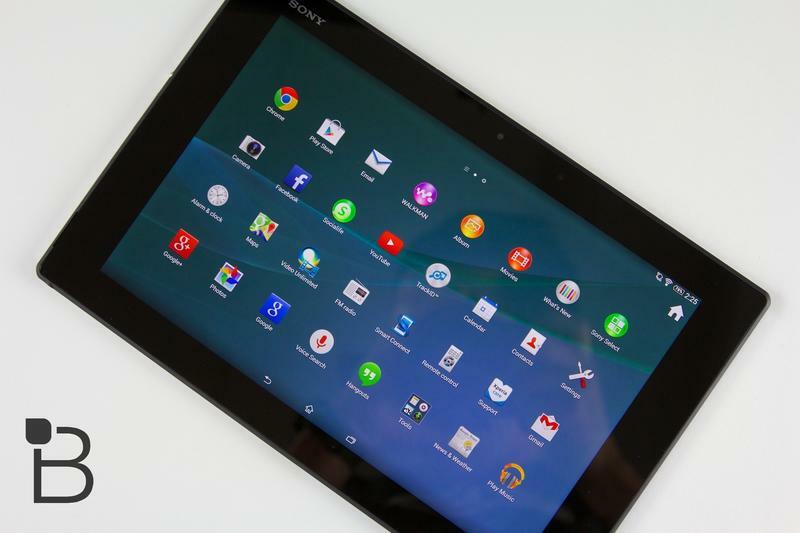 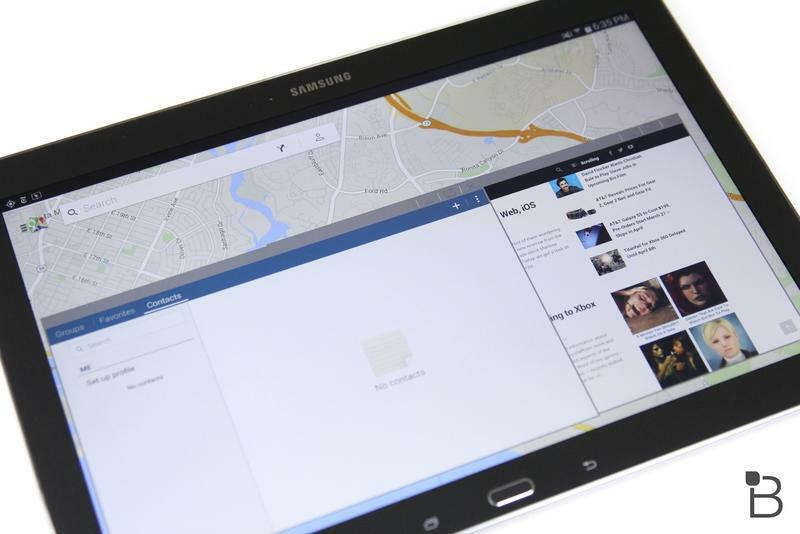 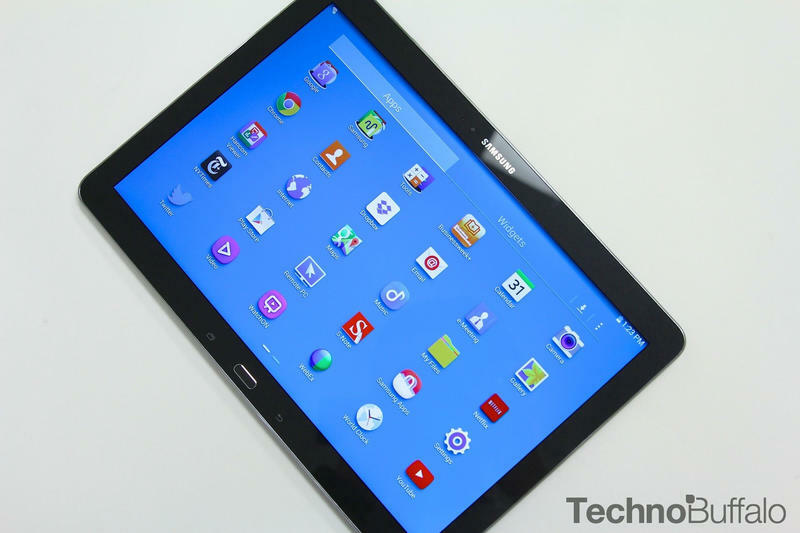 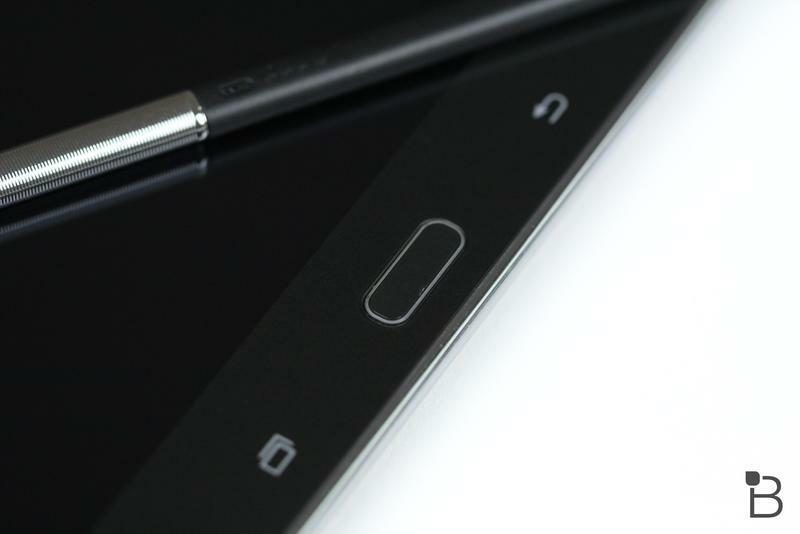 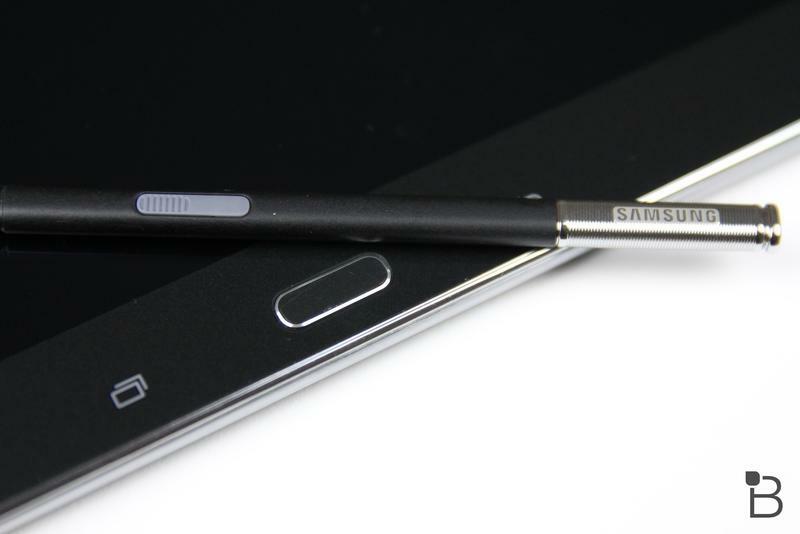 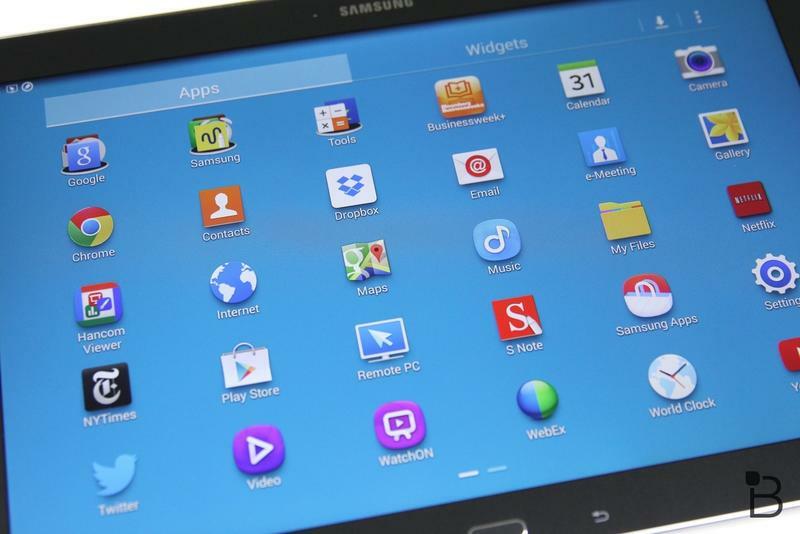 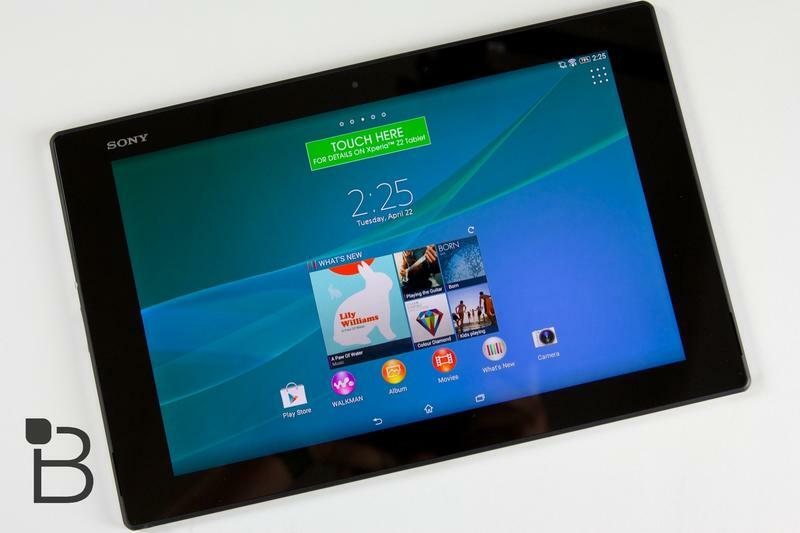 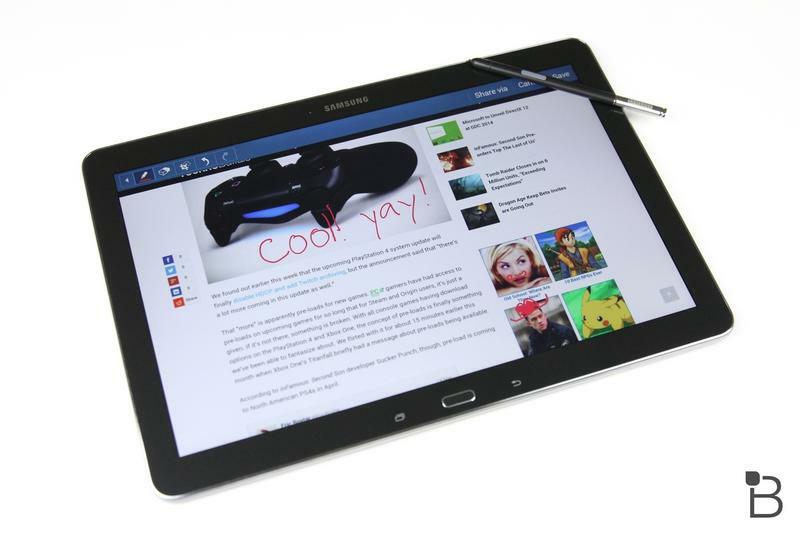 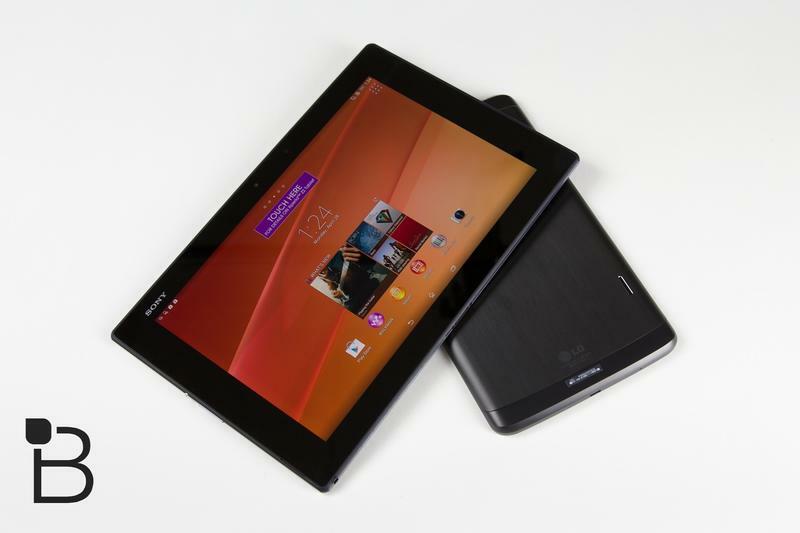 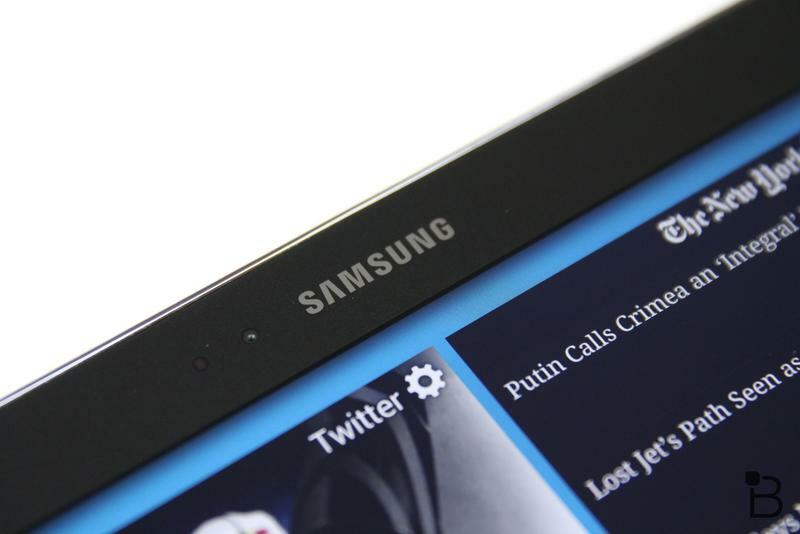 The Galaxy Note Pro 12.2 is probably one of the more feature-stuffed Android tablets on this list. 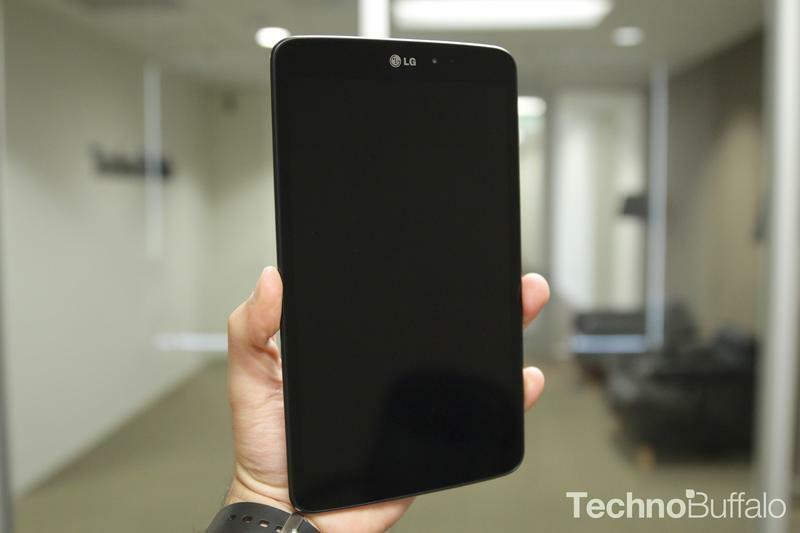 It's massive and sports a 12.2-inch display with a sharp 2560 x 1600-pixel resolution, which is amazing for watching HD video or viewing photos, up to 64GB of on-board storage, a 2.3GHz Snapdragon 800 processor, an 8-megapixel camera capable of recording HD video, a 2-megapixel front-facing shooter, an S Pen, 3GB of RAM, expandable storage and more. 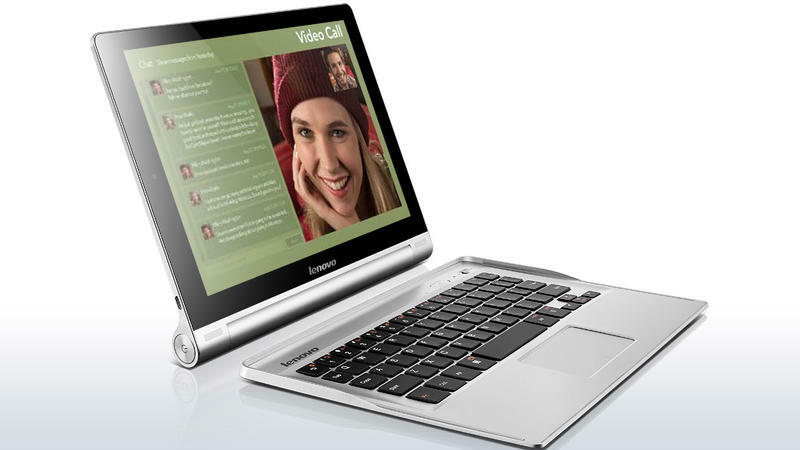 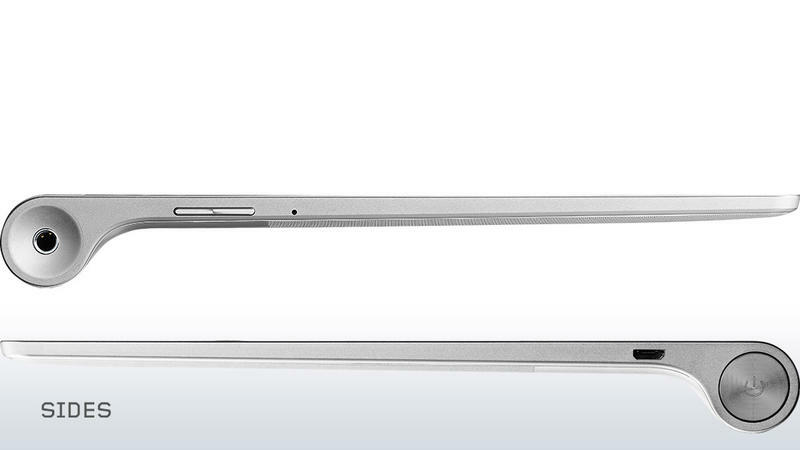 We love it for its laptop-like qualities; it can easily be paired with a Bluetooth keyboard and mouse and propped up. 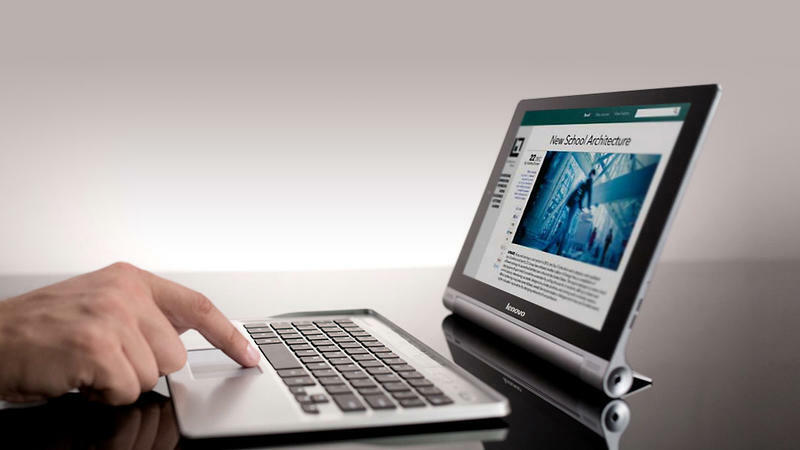 The display is perfectly sized for watching movies and working at your desk without squinting, but at its size you won't want to carry it in addition to a laptop. 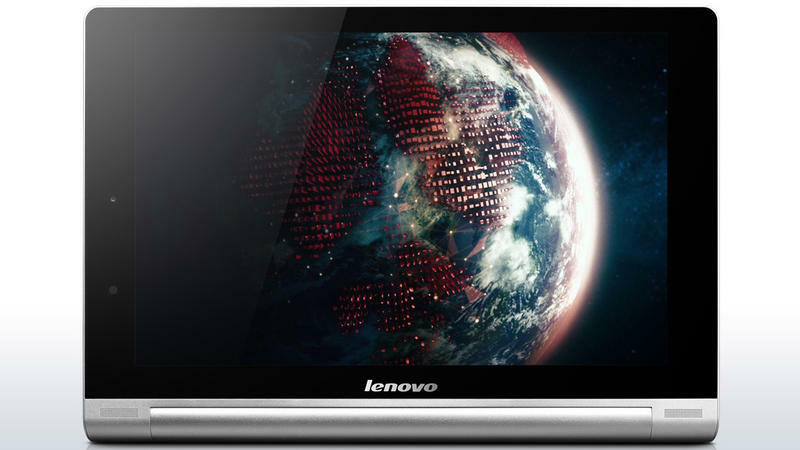 It's also the most expensive on this list: the 32GB option starts at $749, which isn't cheap no matter how you look at it. 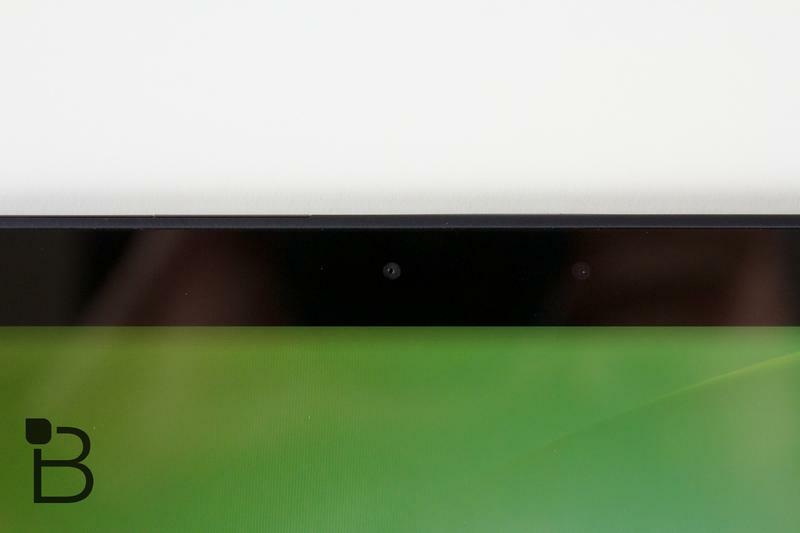 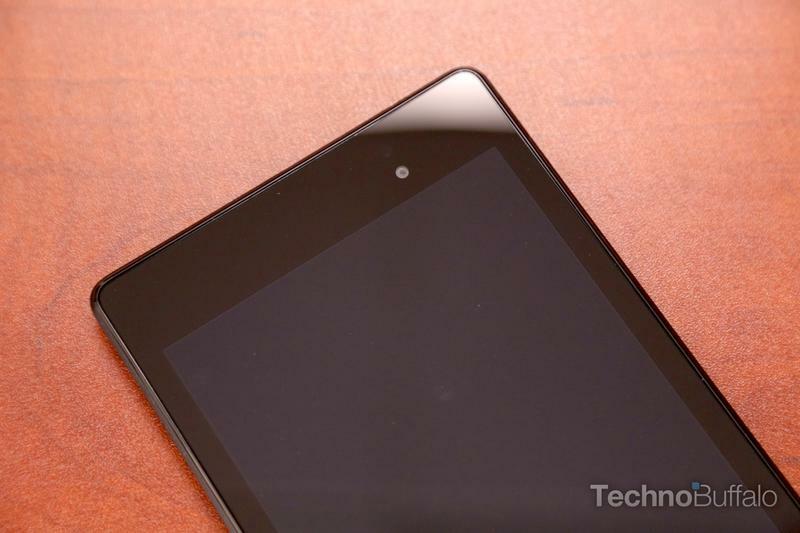 The Google Nexus 7, built by Asus, is starting to show its age, but it's still one of our favorite Android tablets on the market. 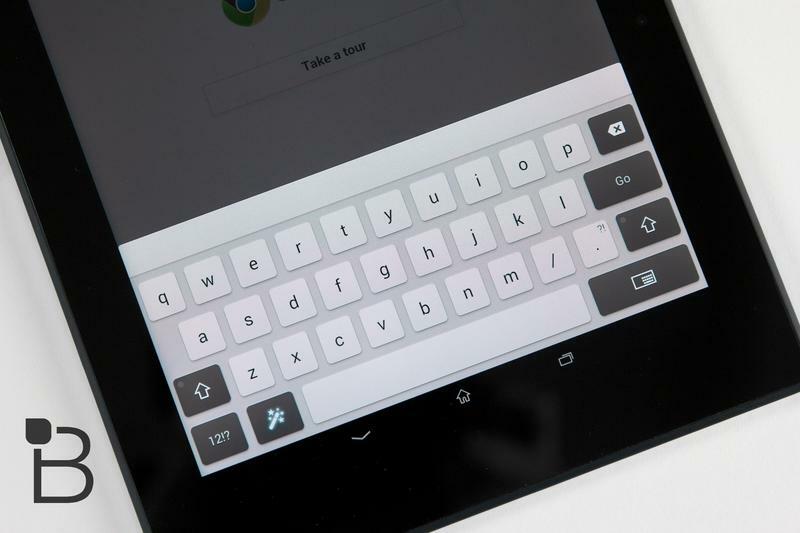 The device has a friendly almost book-like form factor and, as you probably already know, is always among the first devices in line for the latest Android updates released by Google. 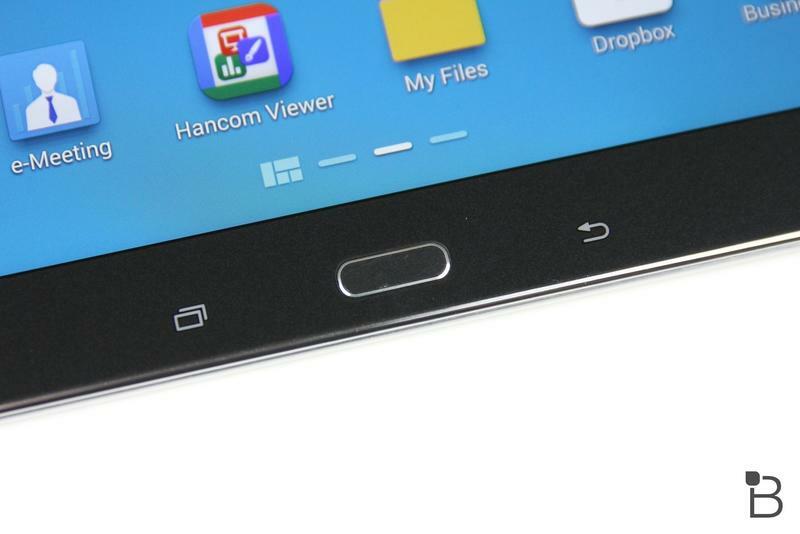 Also, it only ships with default Android apps, so you're free of any bloatware. 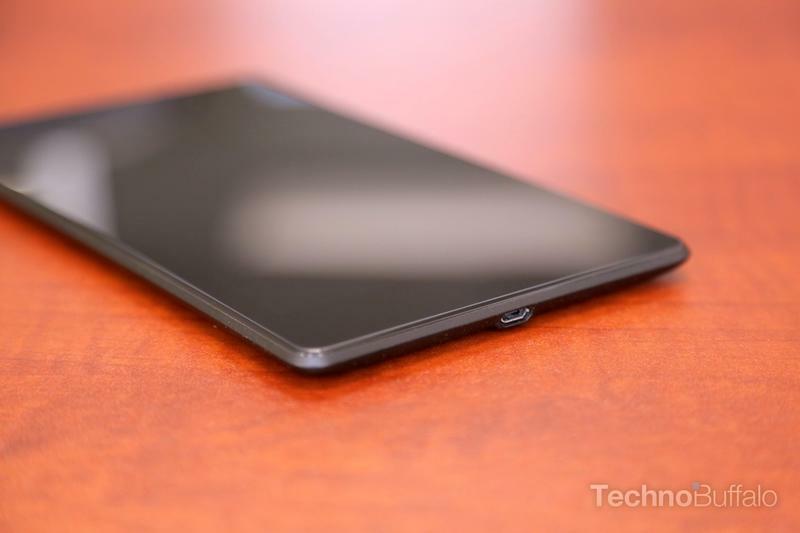 You'll only pay $229 for the 16GB model, but keep in mind that it doesn't have expandable storage, so don't plan to store too much HD video content, and has an relatively old Snapdragon S4 Pro processor, 2GB of RAM, a 5-megapixel camera, and a 1.2-megapixel shooter. 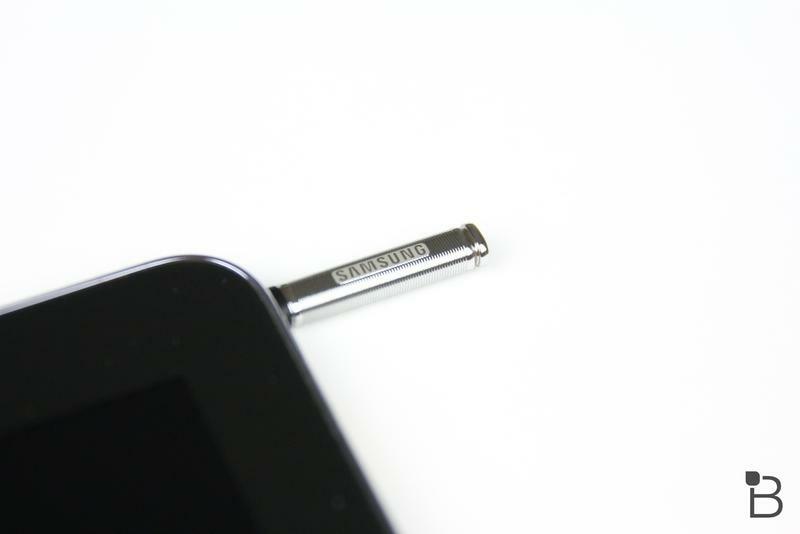 With pure Android, however, our device still runs perfectly smooth, even though we have plenty of Android apps installed, and we love the soft touch back, ultra portability and budget friendly price tag. 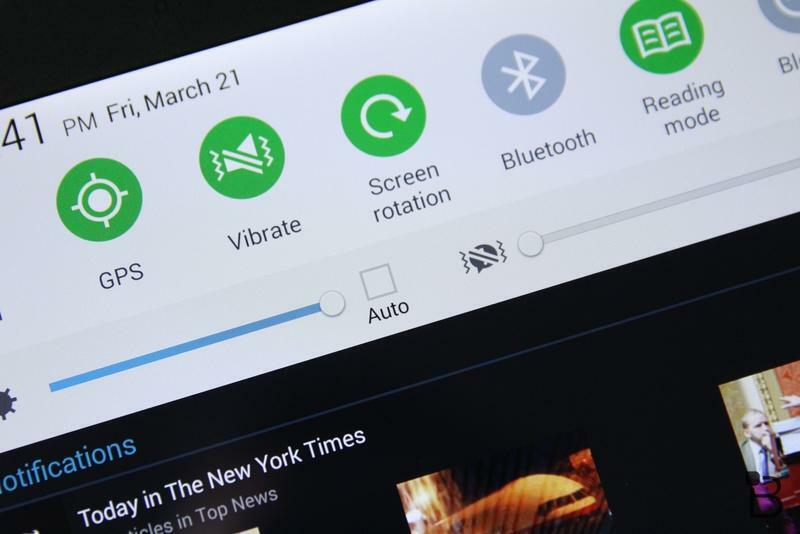 The good news, too, is that despite its age, you'll probably still get the most recent Android updates when they're announced during Google I/O in June. 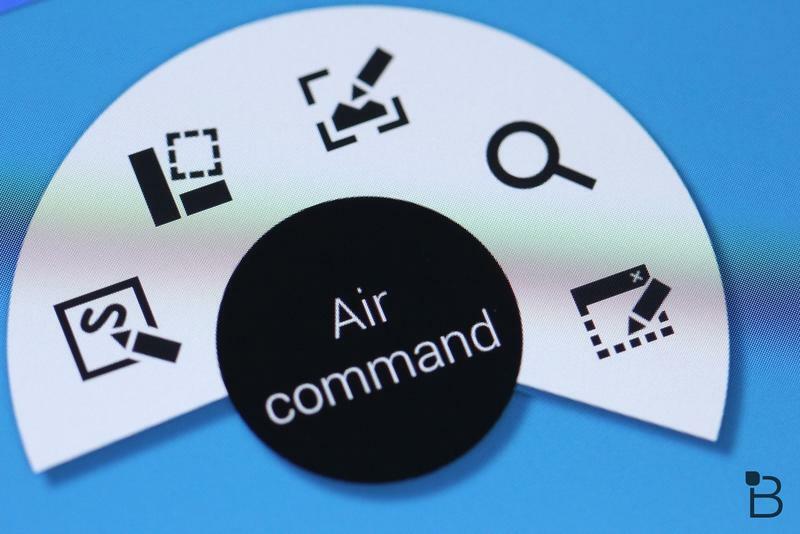 At the end of the day, you're mostly picking this up for its form factor, great price and quick access to Android updates, so if you want any additional features consider some of the other options on this list. 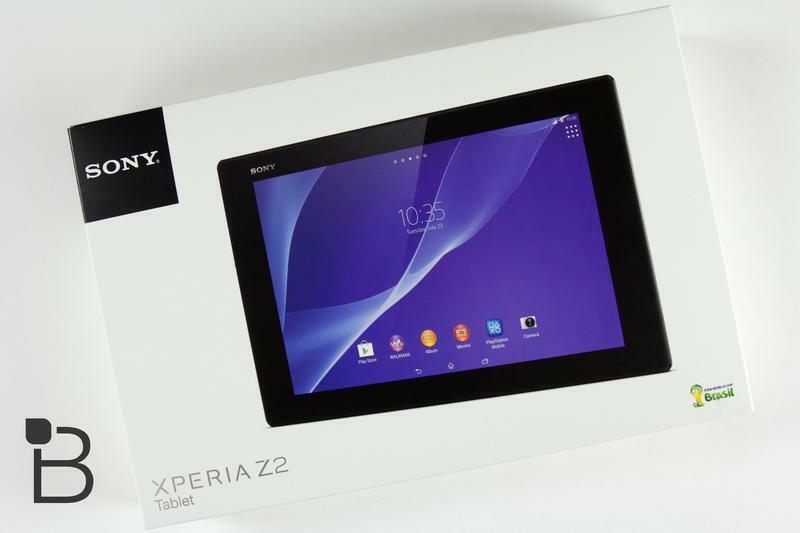 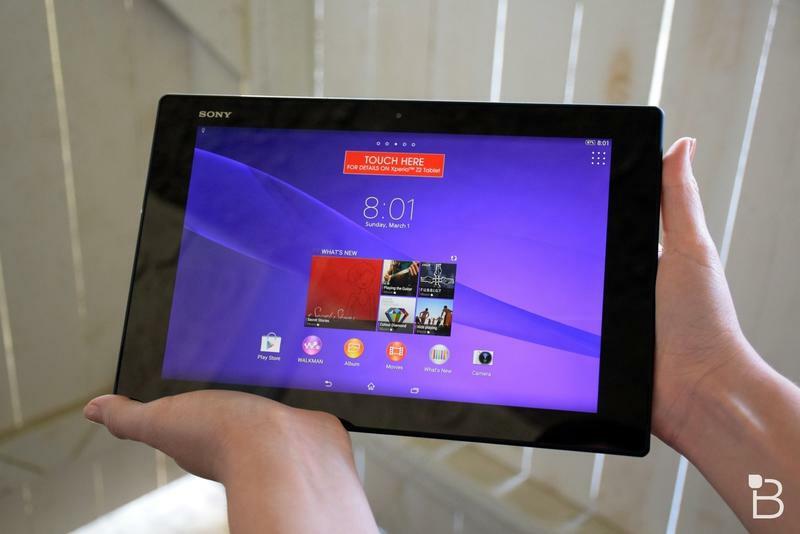 The Xperia Z2 Tablet, which follows the Sony Xperia Tablet Z, was announced back during Mobile World Congress and it's hitting the market now. 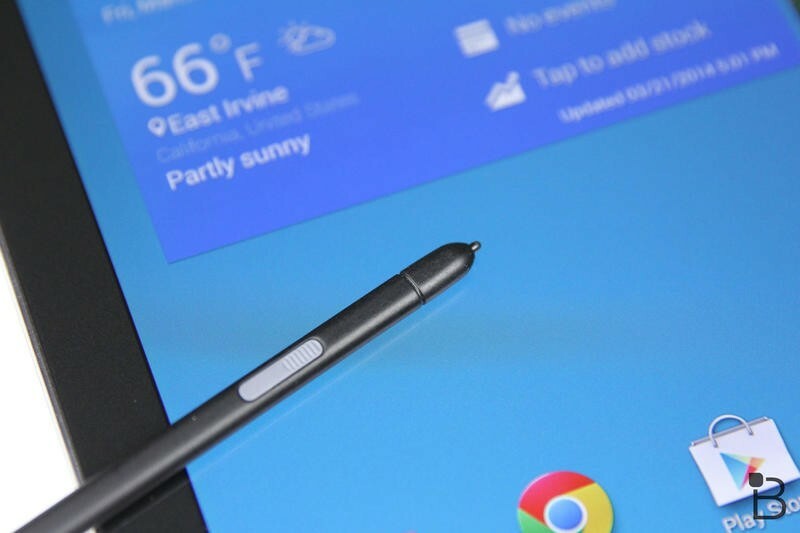 We already have it in the office – stay tuned for our full review soon – it's one of the most stunning, jaw dropping Android tablet options out there, and a nice advancement over the Sony Xperia Tablet Z that launched last year. 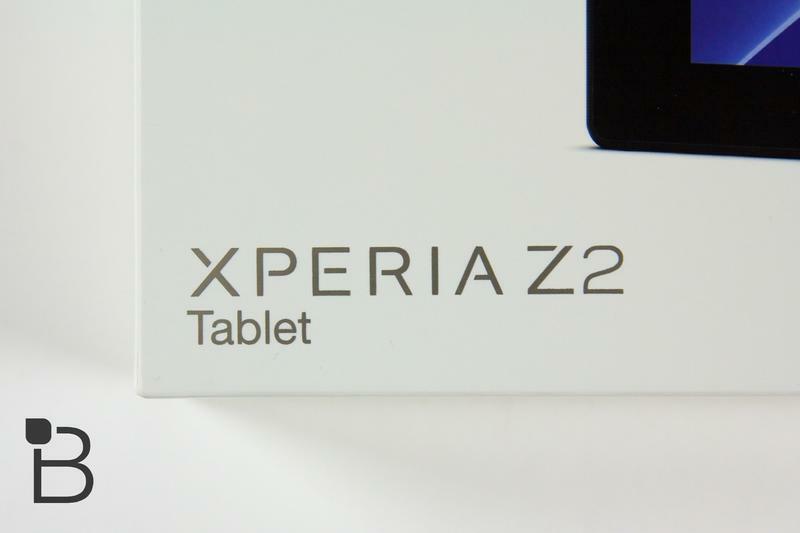 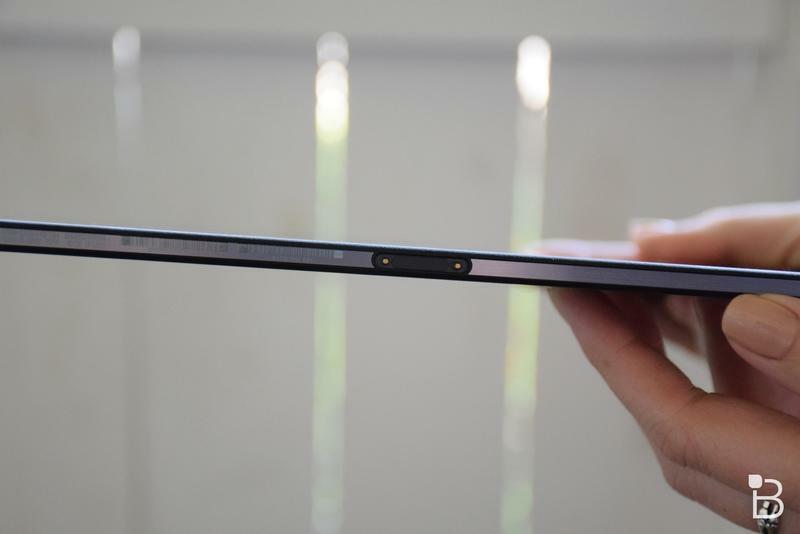 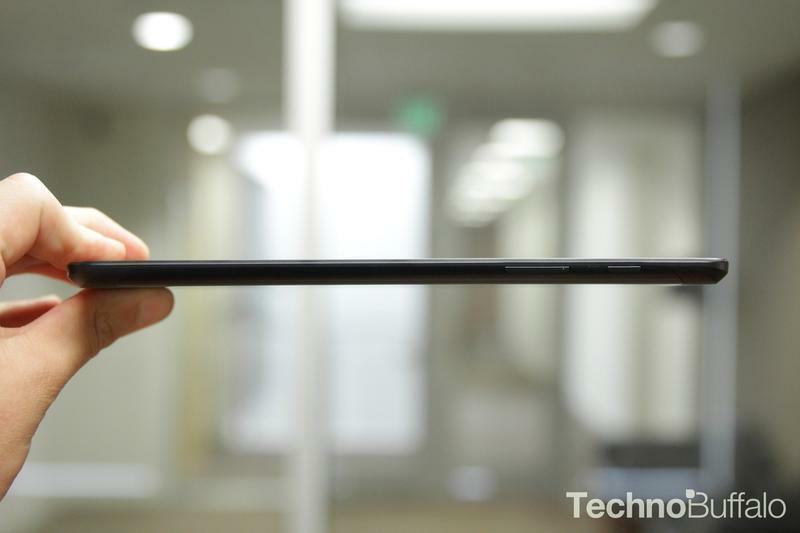 The Z2 Tablet is super thin at just 0.25-inches and weighs only 15.40 ounces, a nice improvement over the Sony Xperia Tablet Z, but it's incredibly powerful, too. 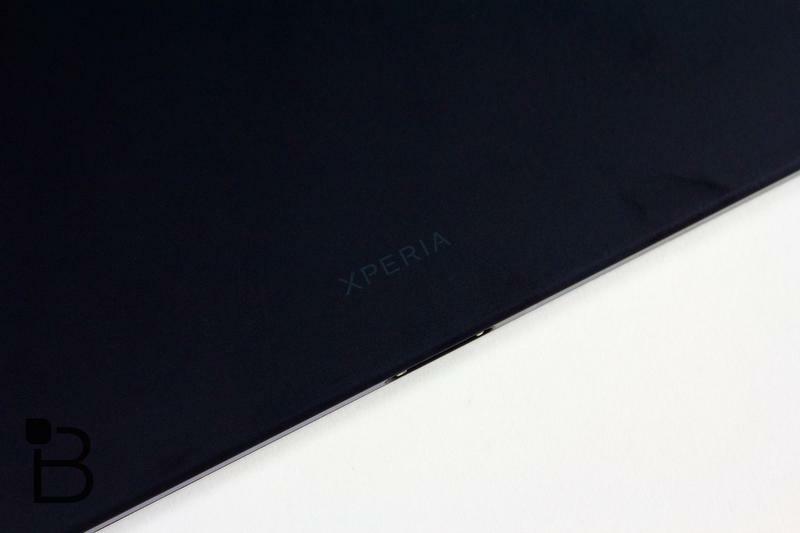 You'll find a Snapdragon 801 processor under the hood clocked at 2.3GHz, Android 4.4 KitKat on board, a 10.1-inch display with a Full HD resolution and 16GB or 32GB of storage, all of those specs make it a much worthier opponent than its Sony Xperia Tablet Z predecessor. 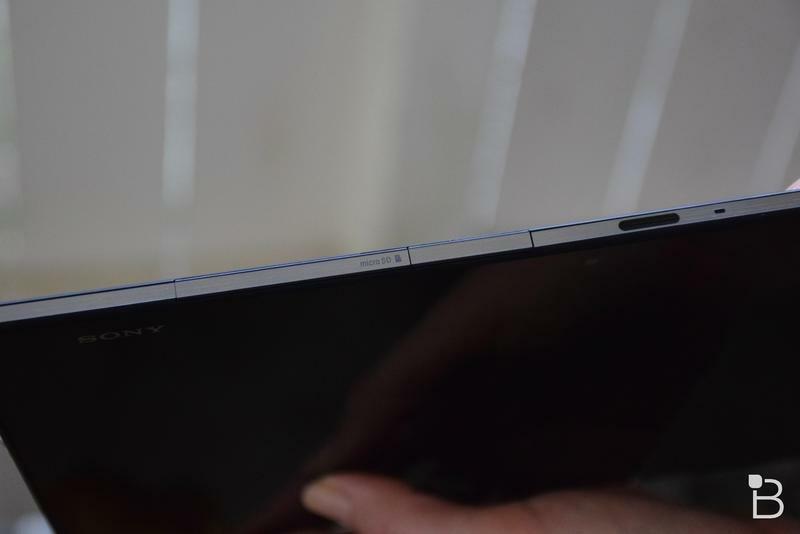 That aforementioned display, by the way, is truly amazing for HD video viewing, reading, working and anything else you throw at it. 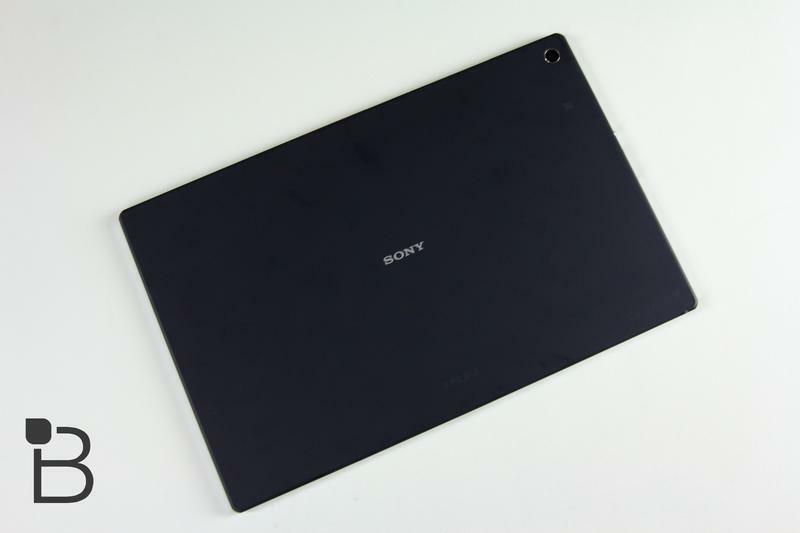 It's also IP55/IP58 water resistant, the Sony Xperia Tablet Z was IP 55/57 water and dust resistant, so you can spill a bit on it without worrying about damage. 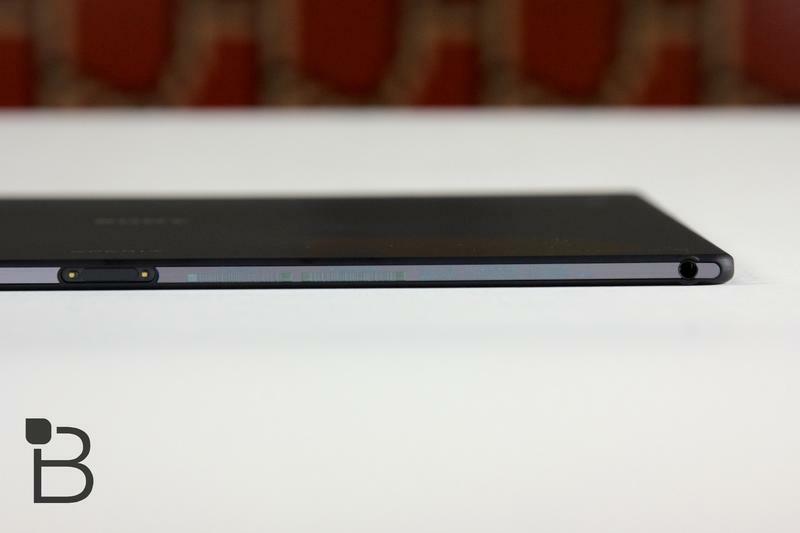 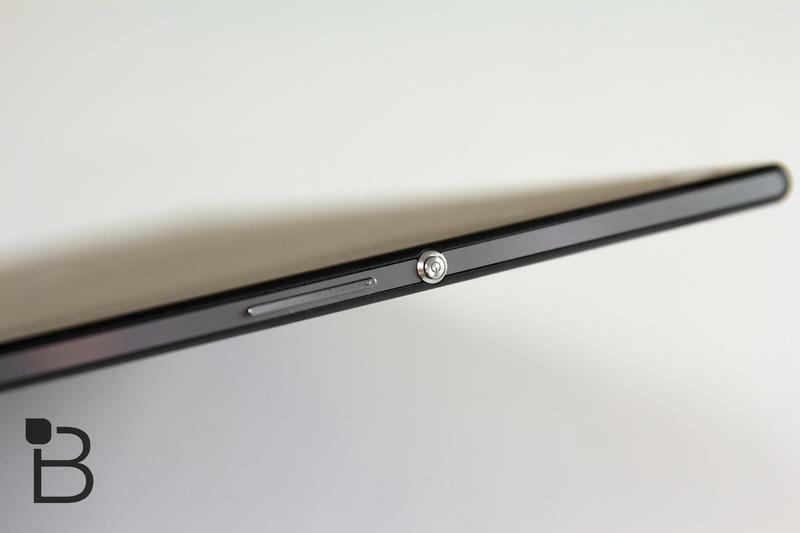 The Xperia Z2 is priced competitively starting at $499 for 16GB of storage, or $599 for twice that, but the price includes six movies, a 30 day trial of Sony Music Unlimited and eight PlayStation Mobile games. 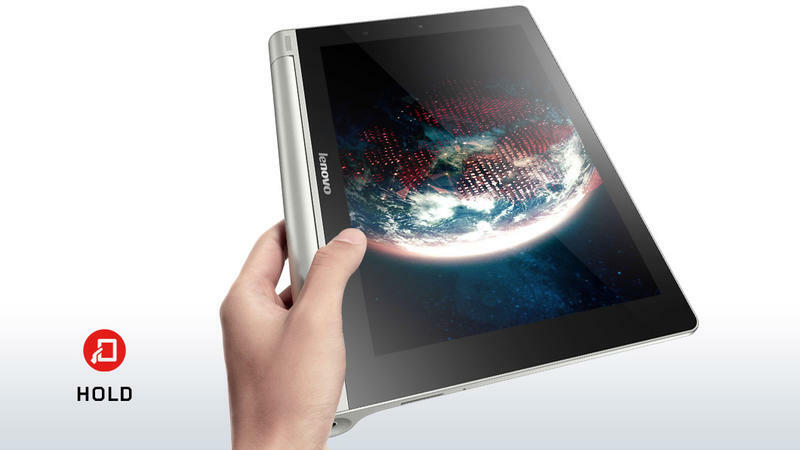 The Lenovo Yoga Tablet 10 HD+ is another Android tablet that first made its debut during Mobile World Congress in February and is just now hitting the market. 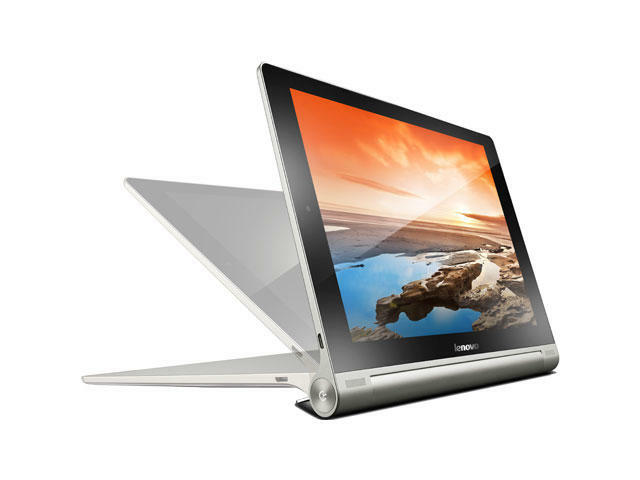 We checked it out and loved its design, which builds off of older Yoga Tablet form factors with an improved kickstand feature, even better front-facing speakers, a sharp 10.1-inch 1920 x 1200-pixel display, an 8-megapixel camera and more. 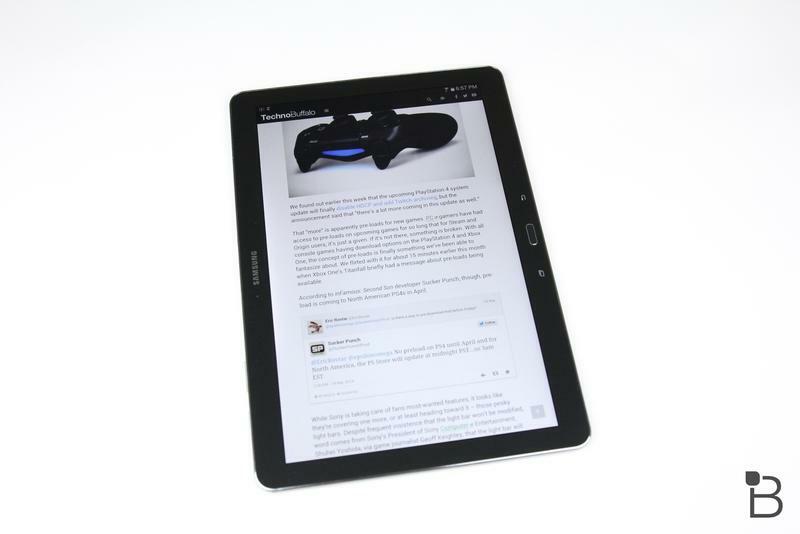 The Android tablet offers a first-class build that consumers will love, but under the hood it has a relatively mid-range Snapdragon 400 processor that helps keep the price at an affordable $369. 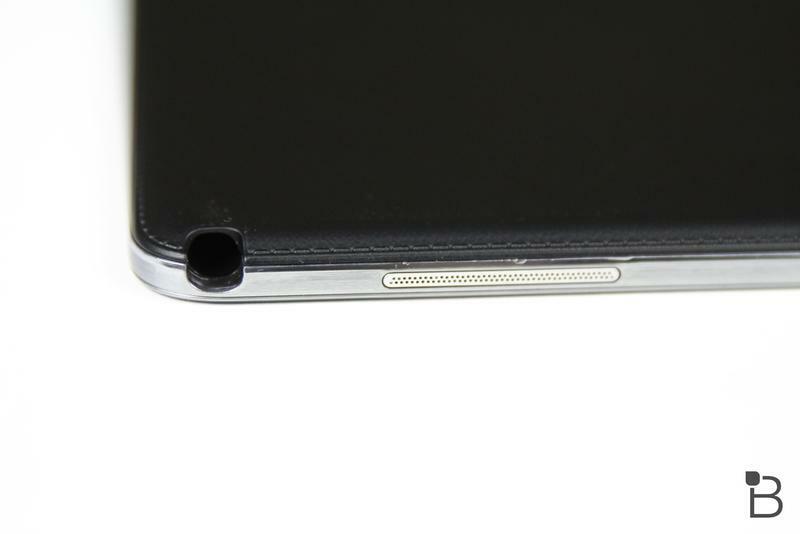 Also, its huge 9,000mAh battery not only promises 18 hours of battery life, but can also be used to recharge other devices, like your Android smartphone. 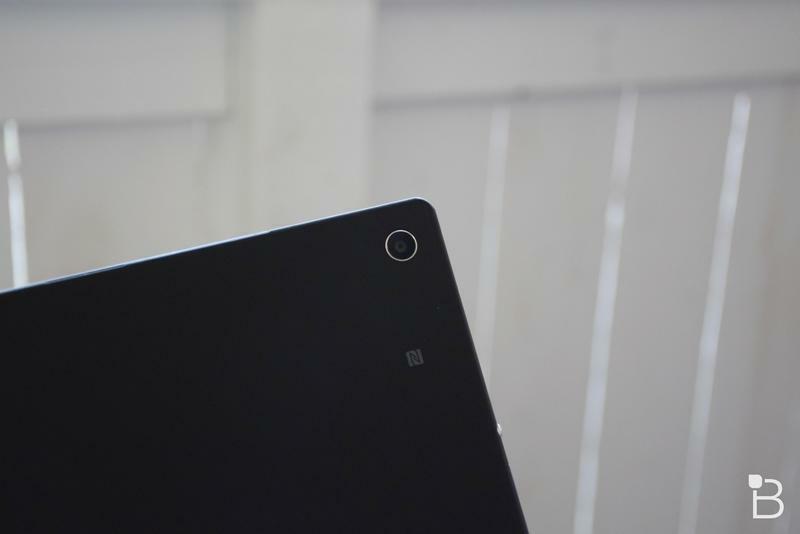 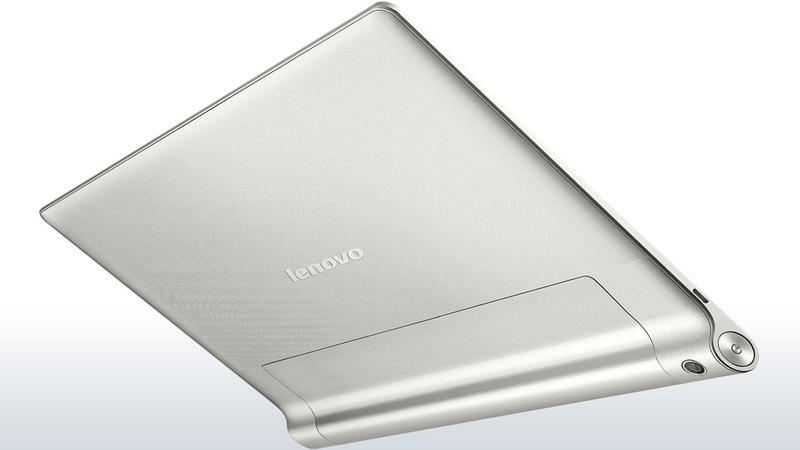 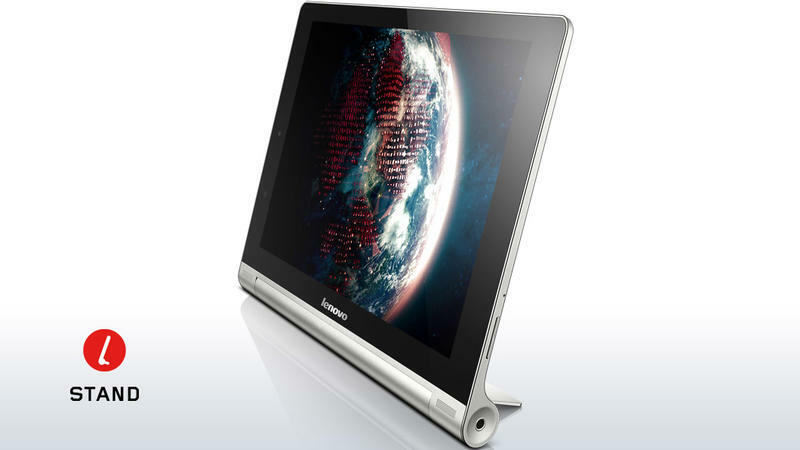 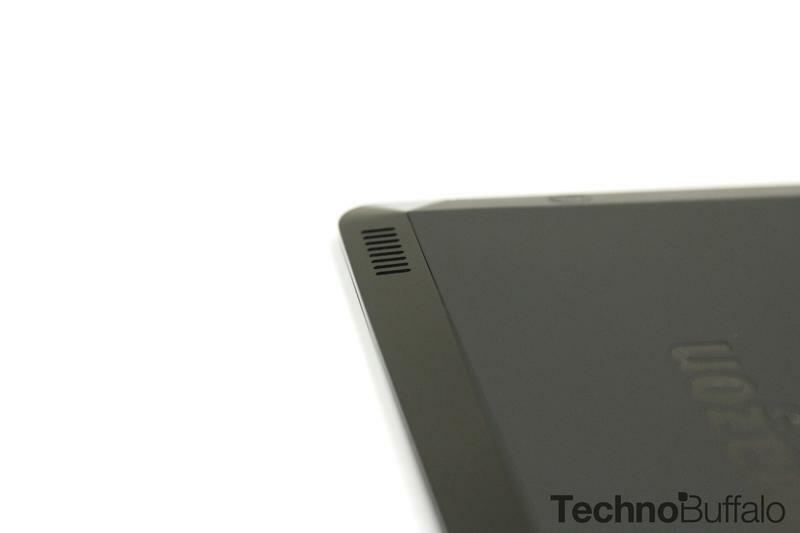 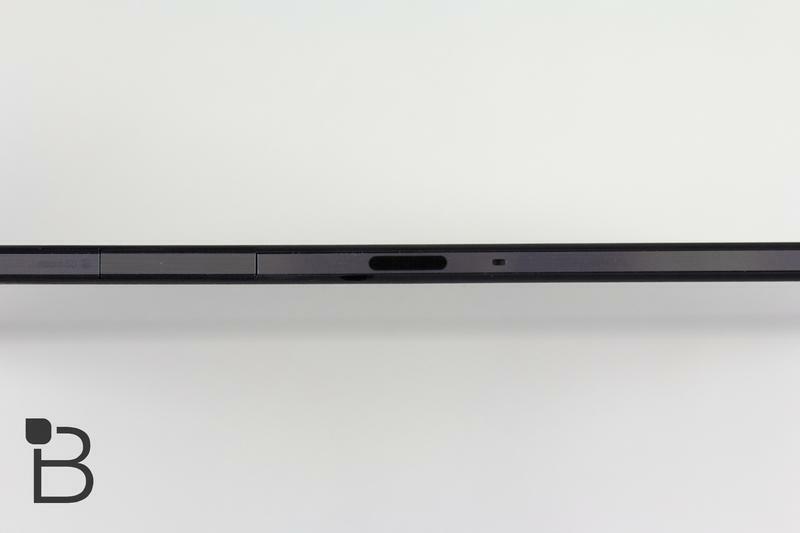 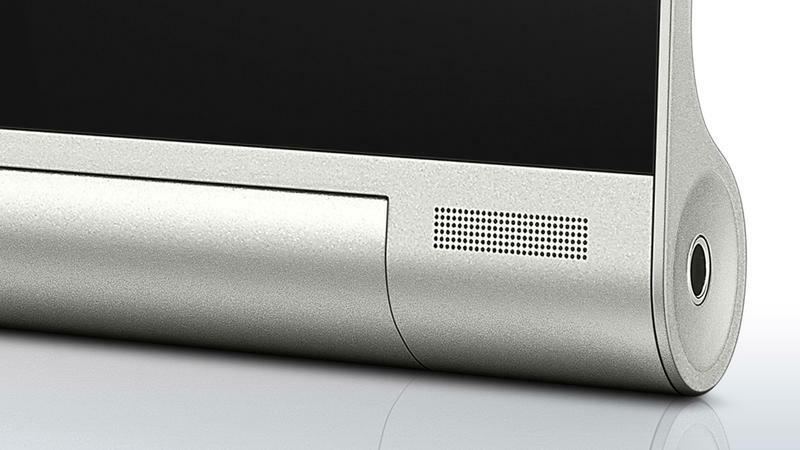 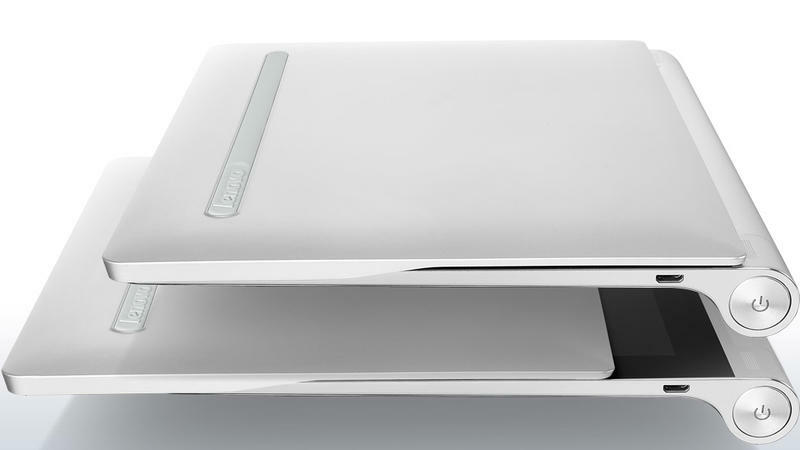 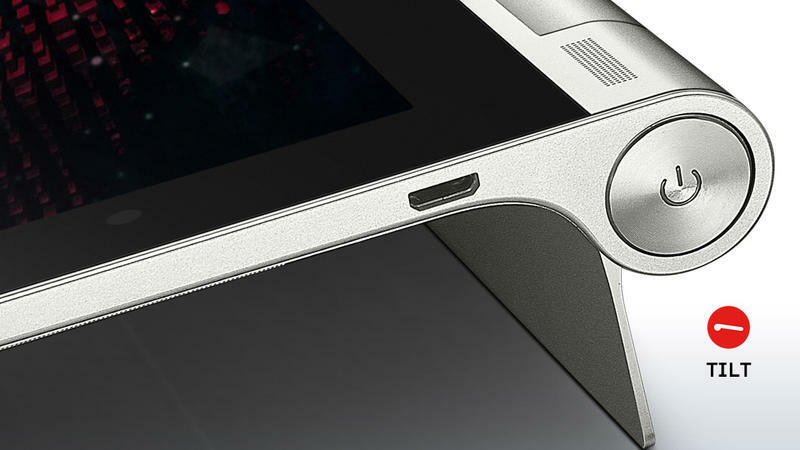 Keep an eye out for the Lenovo Yoga Tablet 10 HD+ as it hits retailers in the coming weeks. 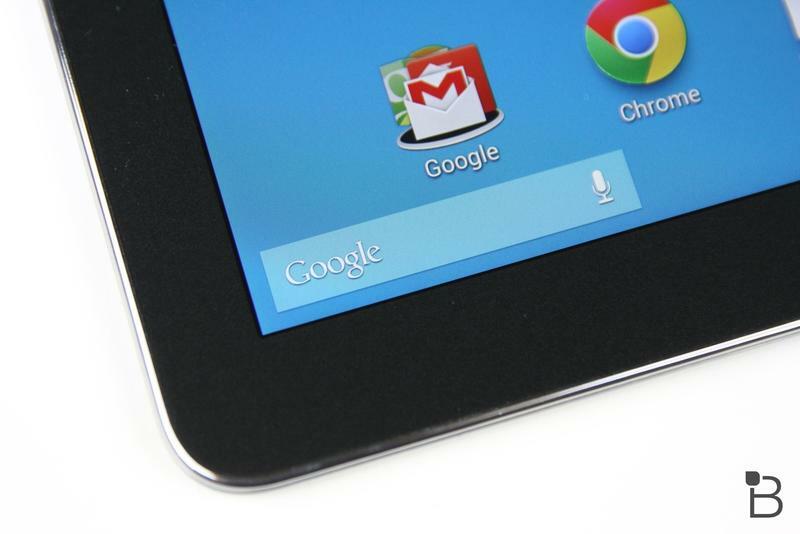 We can't help ourselves: we love a pure Android tablet mainly because it gets the most recent Android updates first and is free of bloatware, shipping with only the Android apps that Google offers. 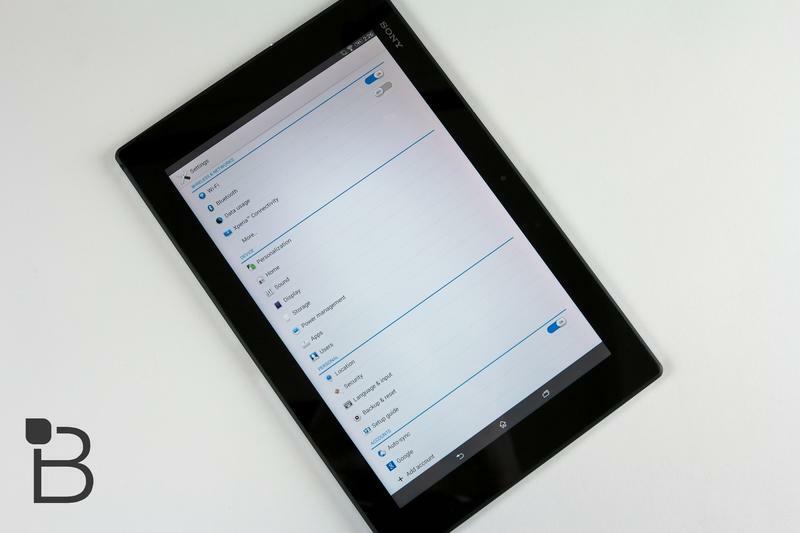 For that reason, anyone who wants a vanilla Android tablet experience with just barebone Android apps, and who needs a bit more power than the Nexus 7 should check out the G Pad 8.3 Google Play Edition. 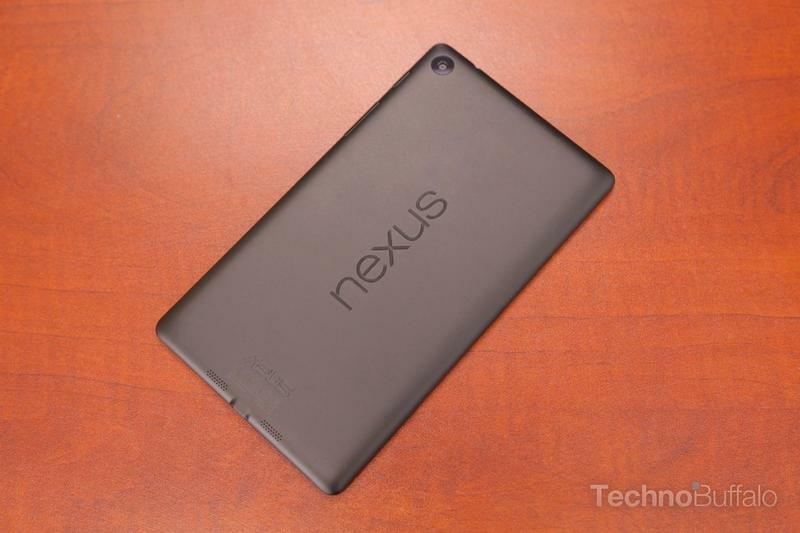 It's not in the Google Nexus program, so it's not as cheap as the Nexus 7, but it's not horribly expensive. 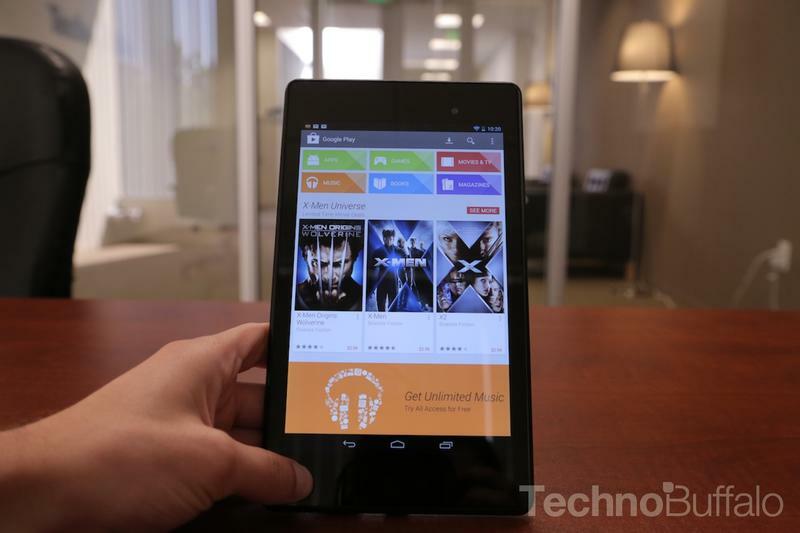 The G Pad 8.3 Google Play Edition is available for $349.99 and offers a Snapdragon 600 processor clocked at 1.7GHz, a larger 8.3-inch display with a 1920 x 1200-pixel resolution, 16GB of expandable storage, 2GB of RAM, a 4,600mAh battery, a 5-megapixel rear camera and a 1.3-megapixel front-facing shooter. 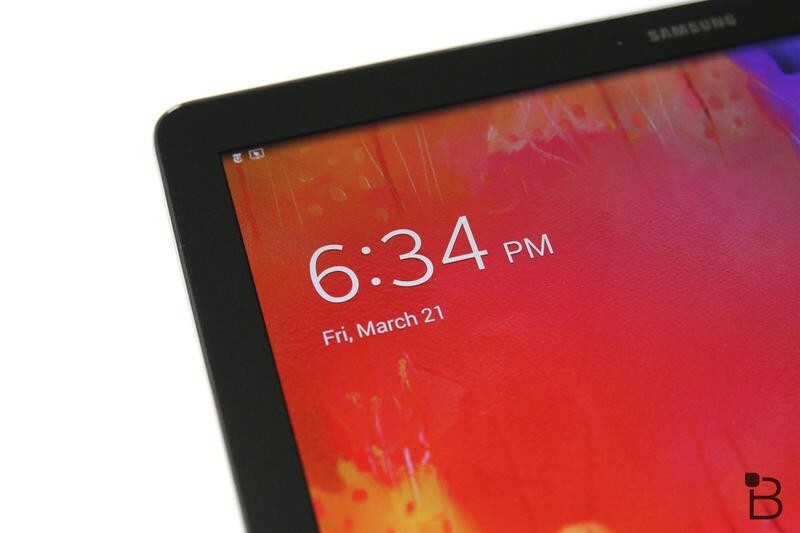 At $349.99 it's about $100 more than the Google Nexus 7, but you'll have a bit more speed, Android updates whenever they're released just like the Nexus 7, and a larger display to play around with. 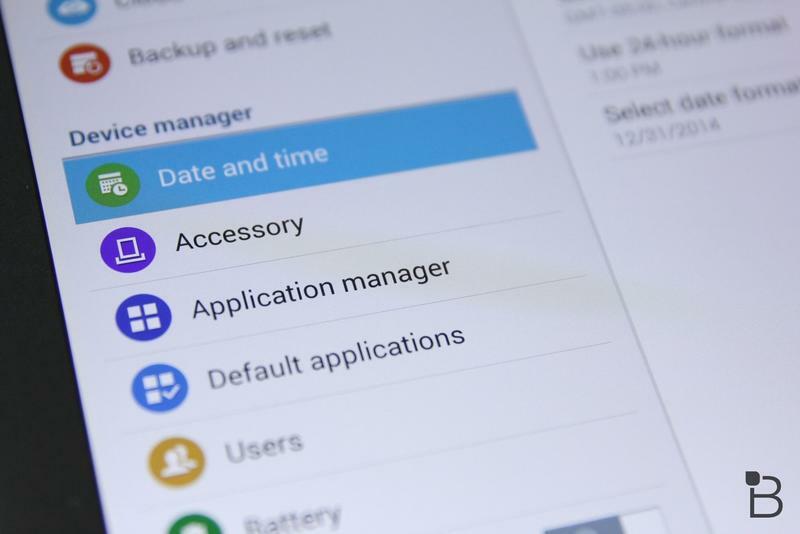 The aforementioned expandable storage is still hugely important to us – though not for all Android buyers – so you may want to consider that as well. 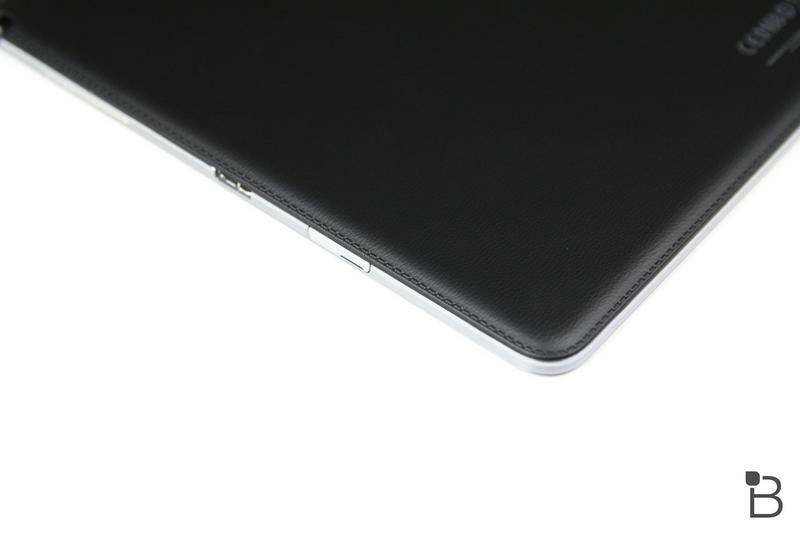 The super thin bezels and aluminum casing are just two additional features that round out the impressive G Pad 8.3 Google Play Edition tablet. 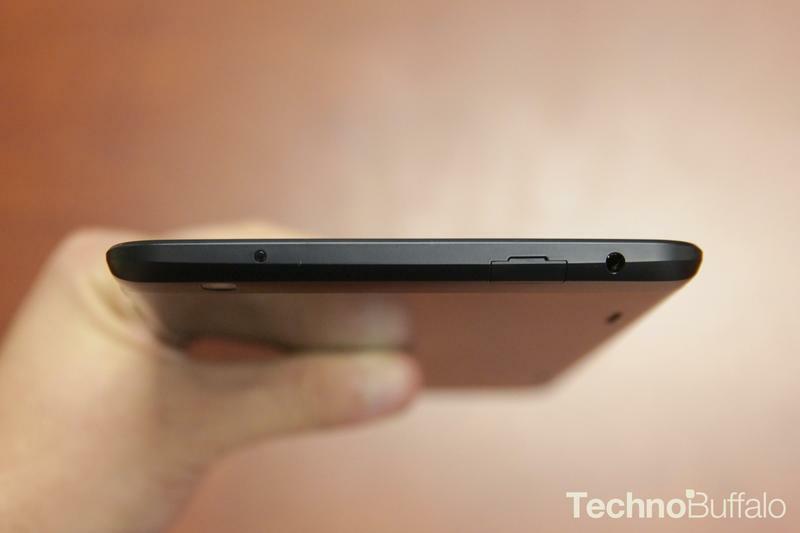 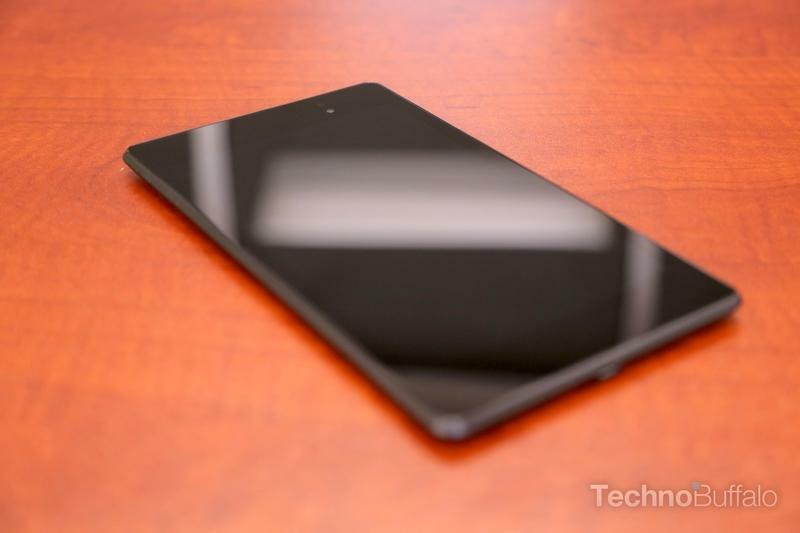 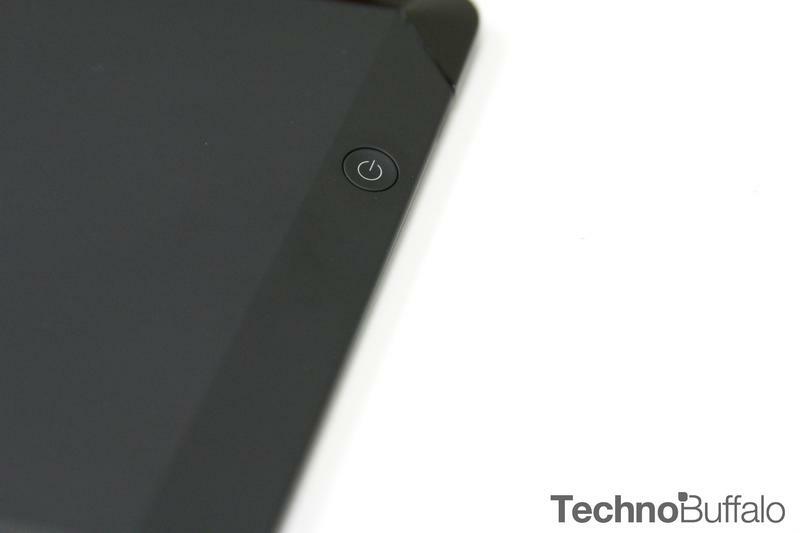 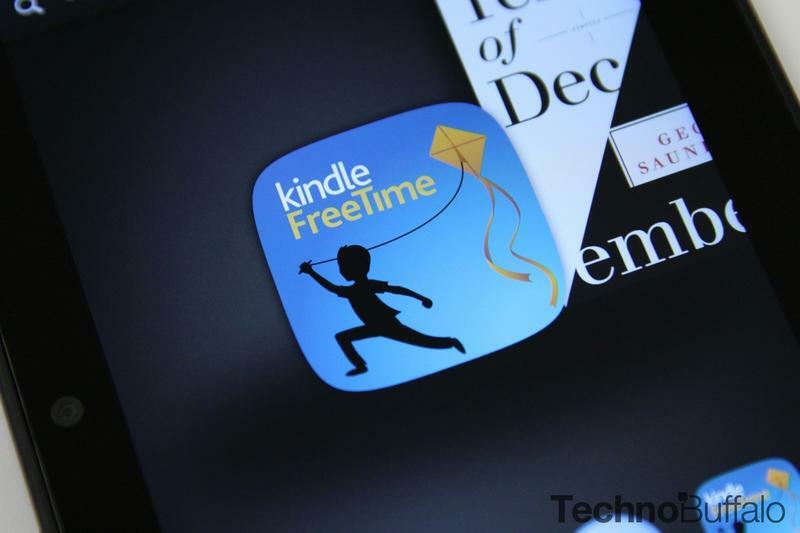 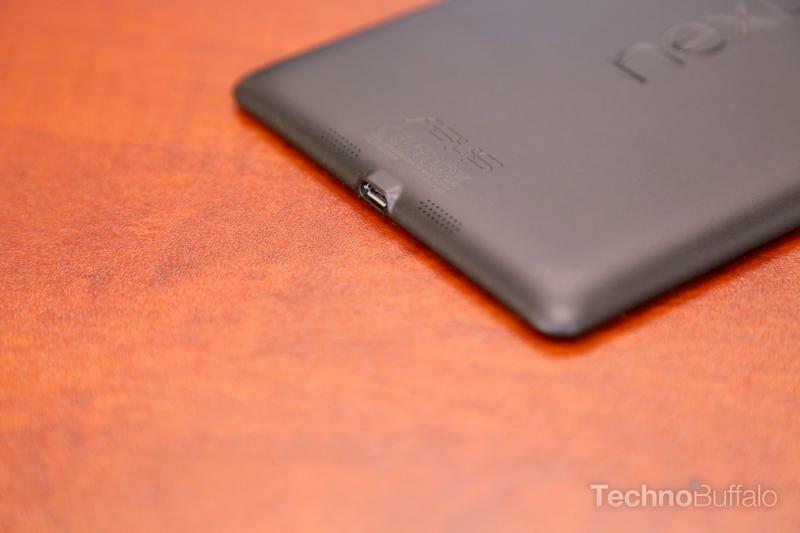 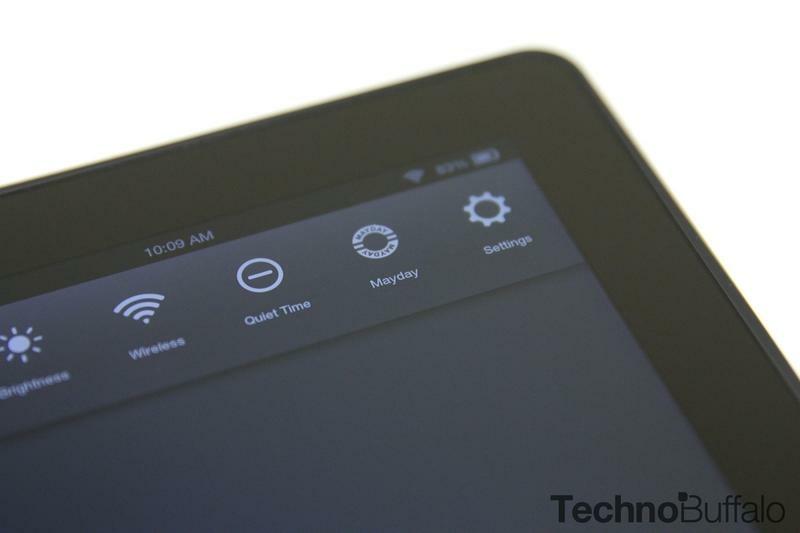 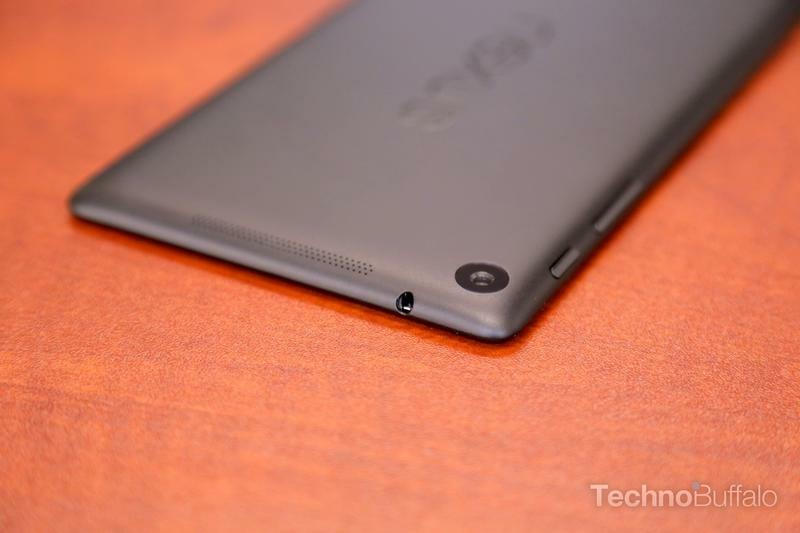 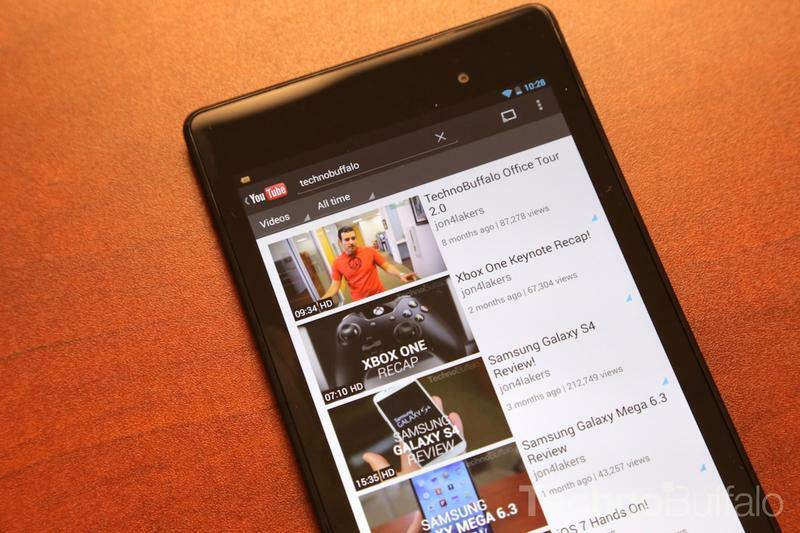 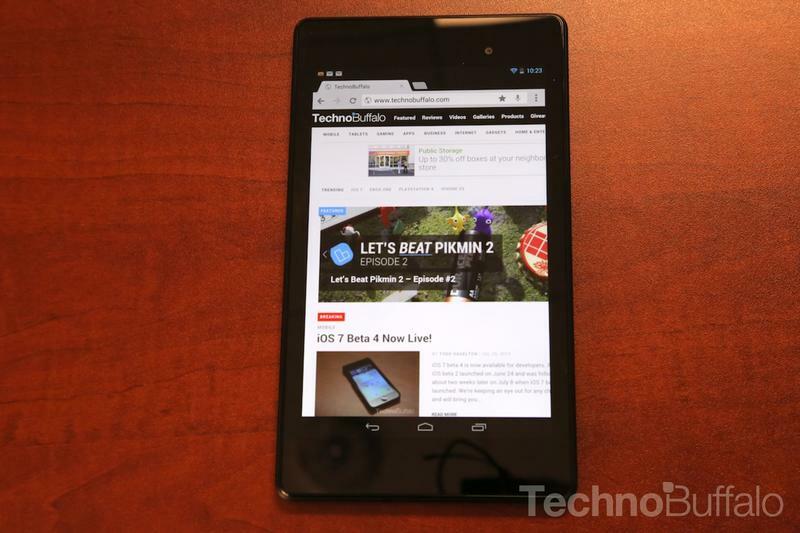 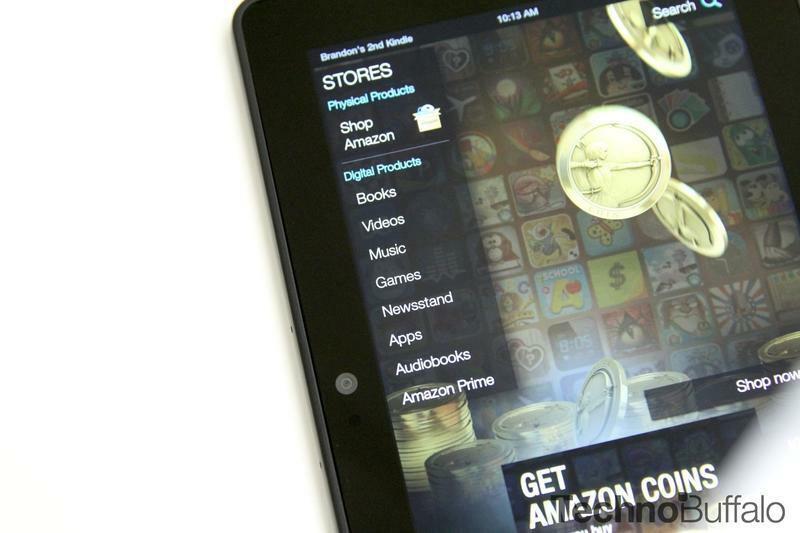 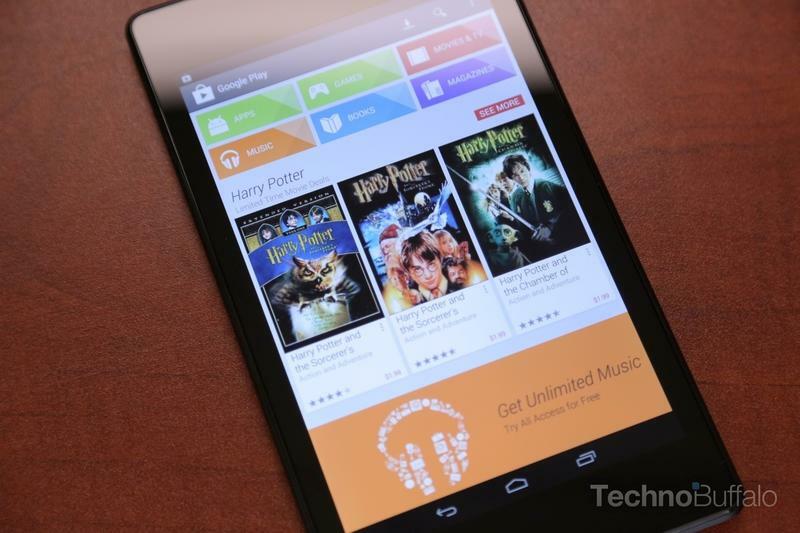 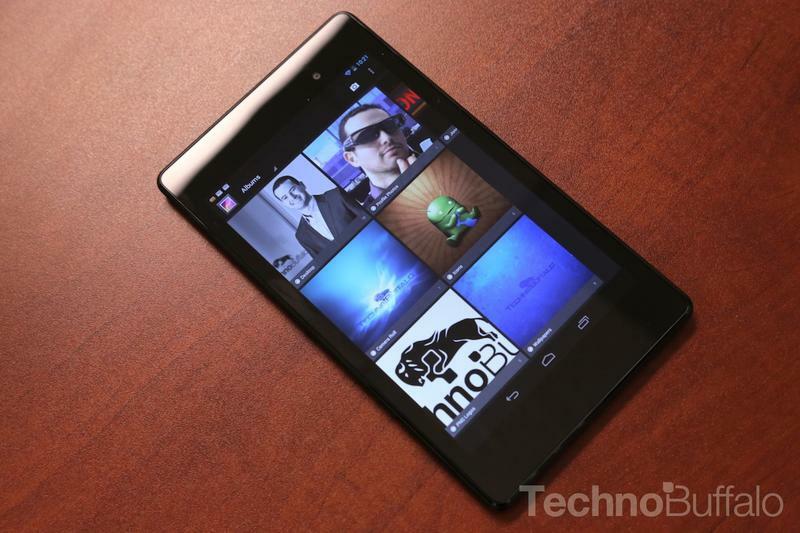 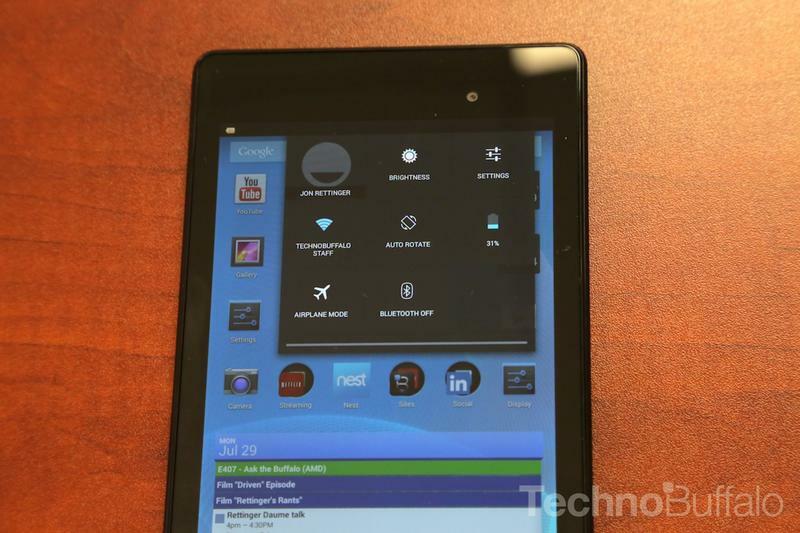 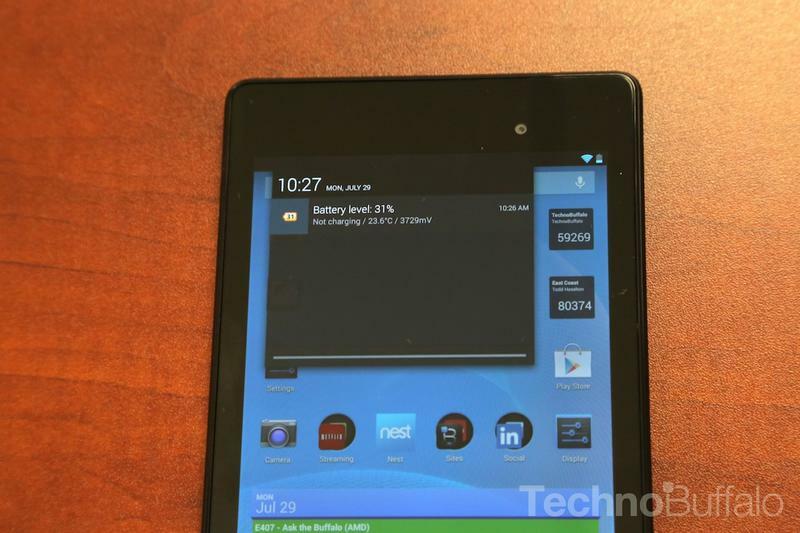 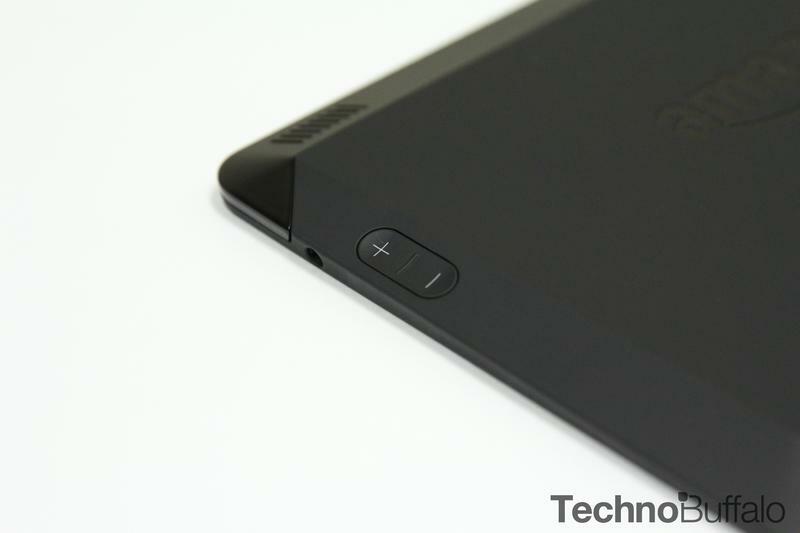 The Kindle Fire HDX is our wild card for this list because it runs a forked version of Android. 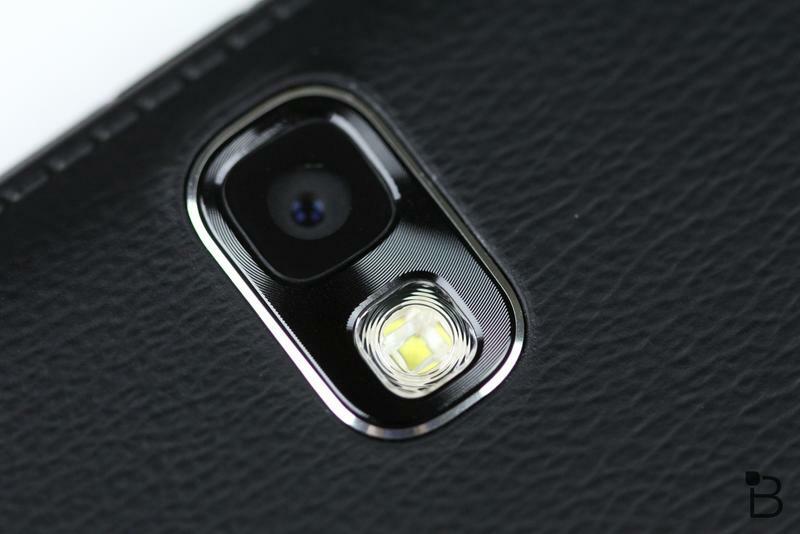 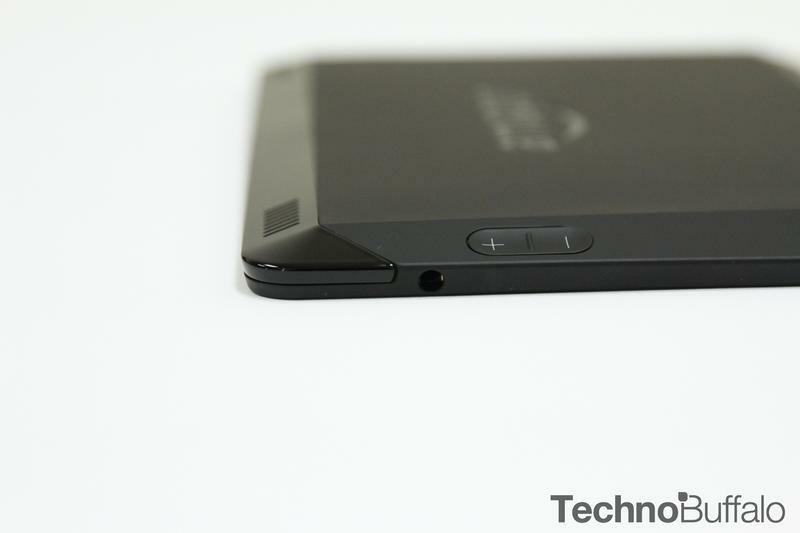 Even still, it's one of the best Android devices out there right now. 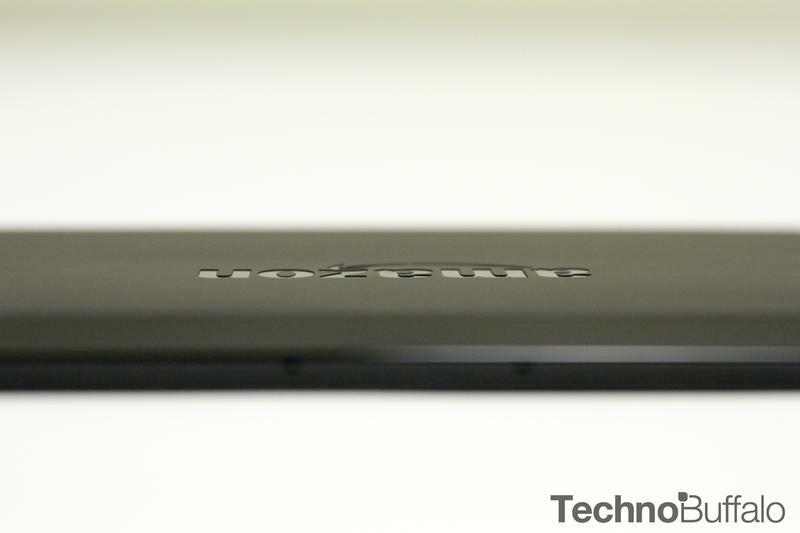 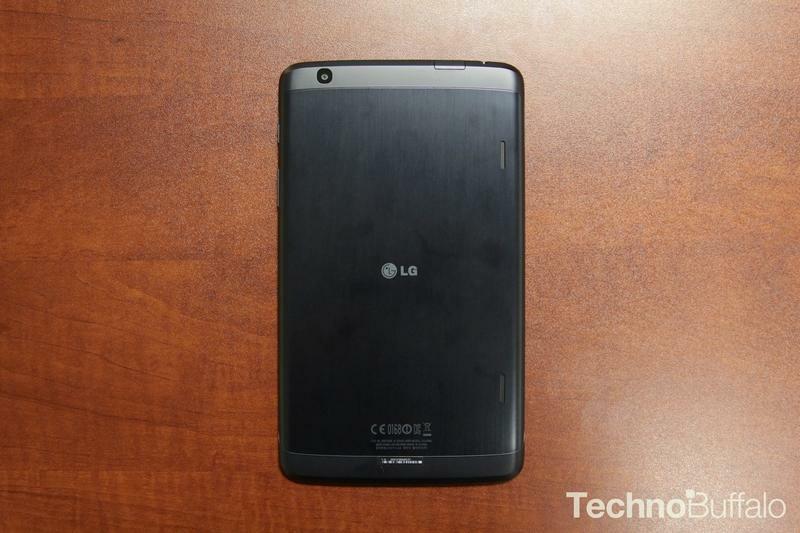 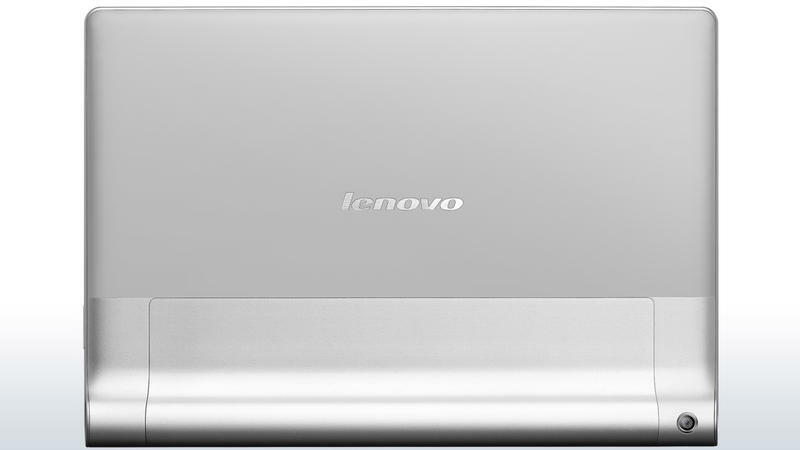 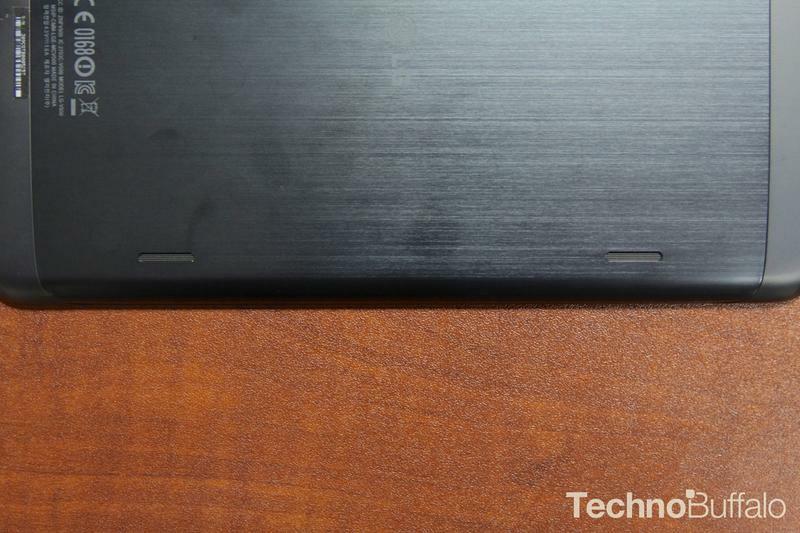 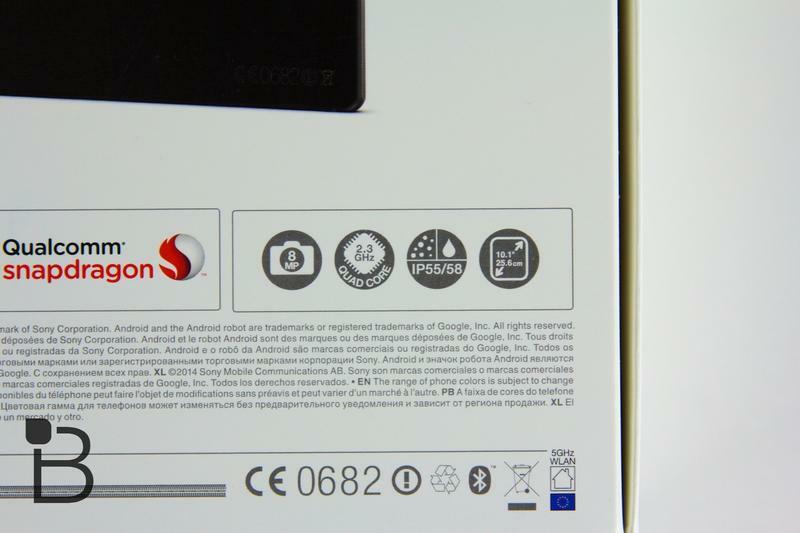 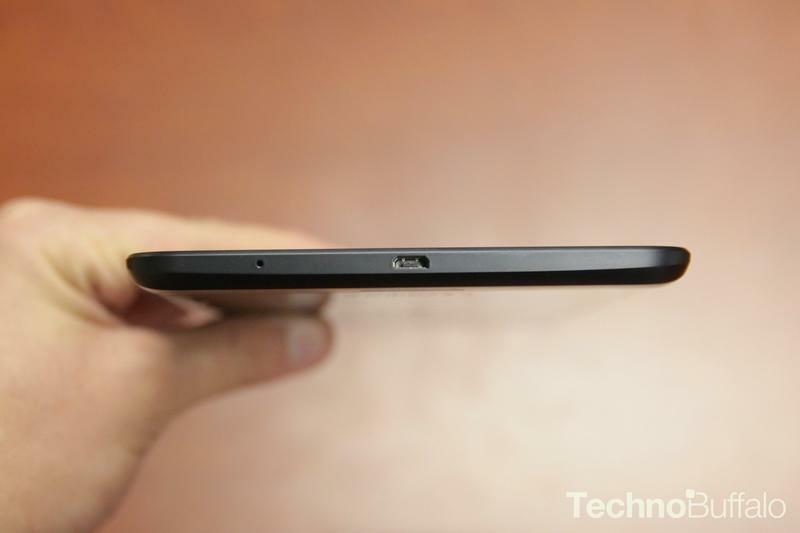 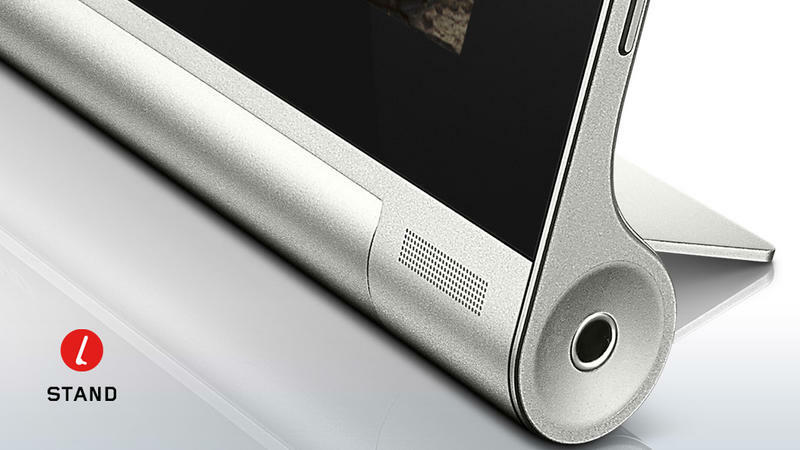 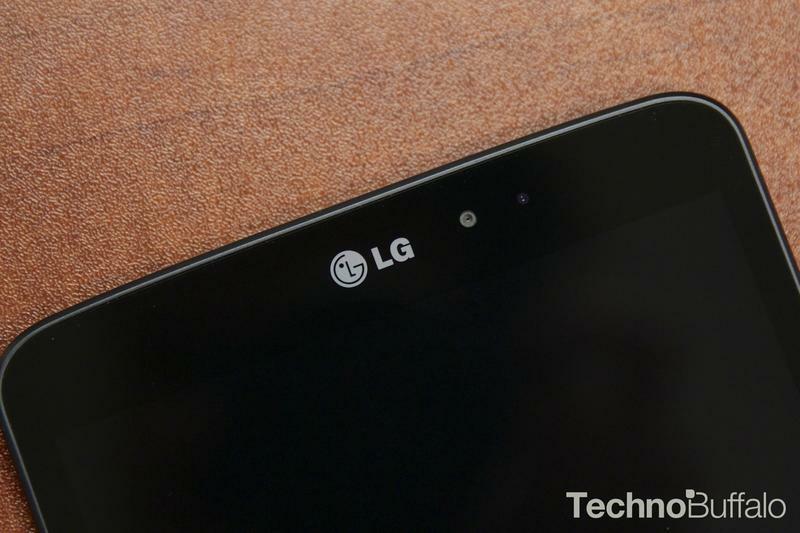 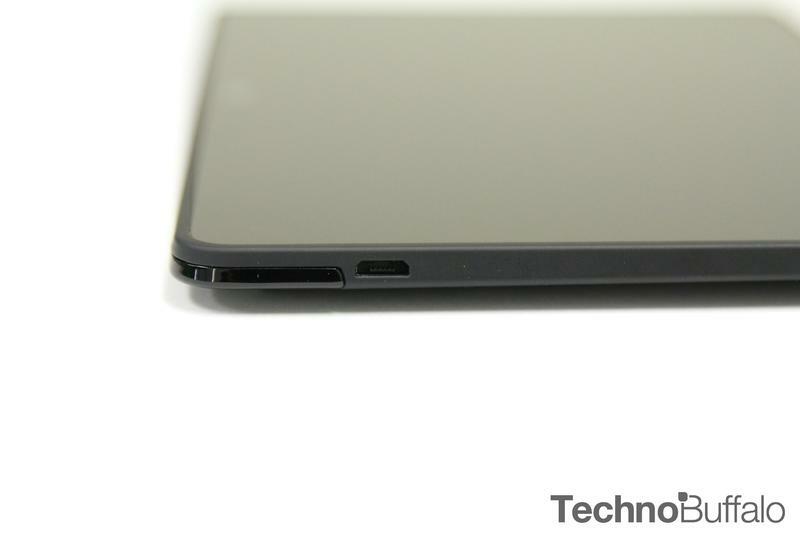 It's powered by a 2.2GHz Snapdragon 800 processor and ships with either 16GB, 32GB or 64GB of storage and 2GB of RAM. 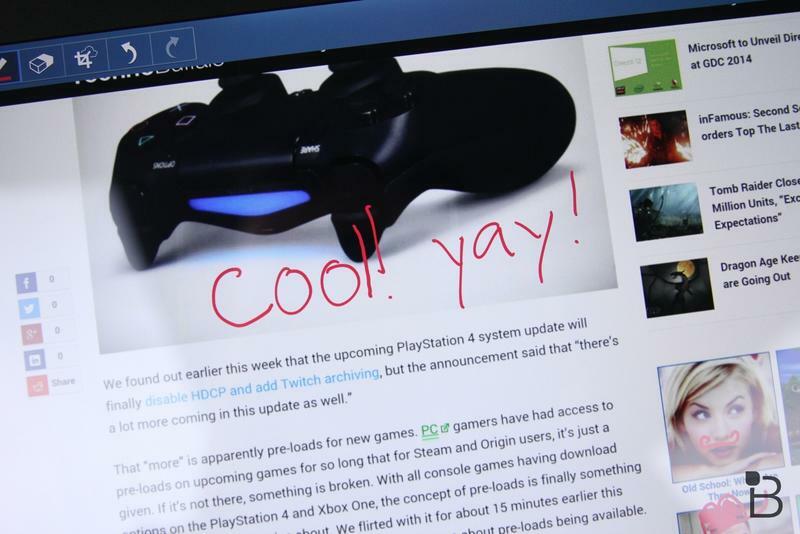 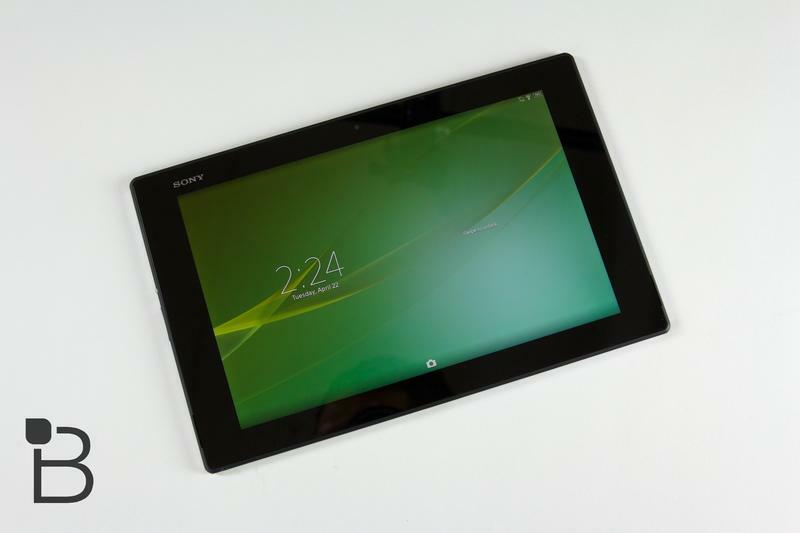 It also offers a super sharp 1920 x 1200-pixel 7-inch display, perfect for games, HD video, reading and more. 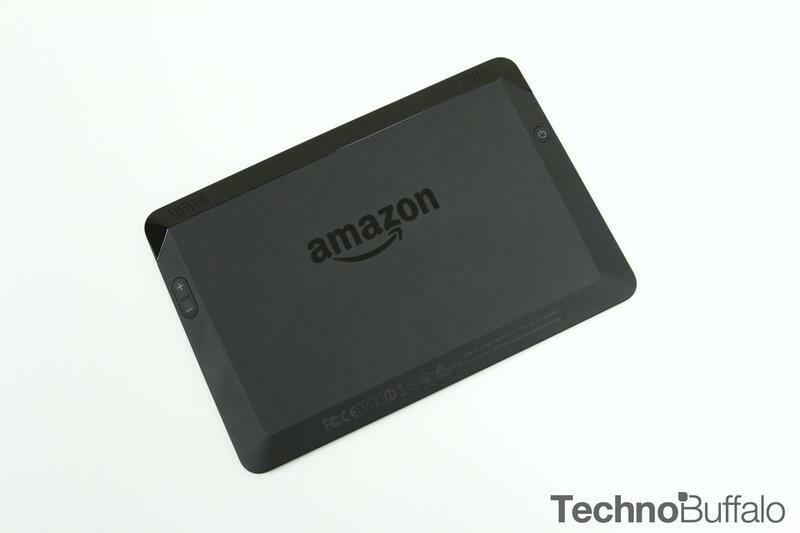 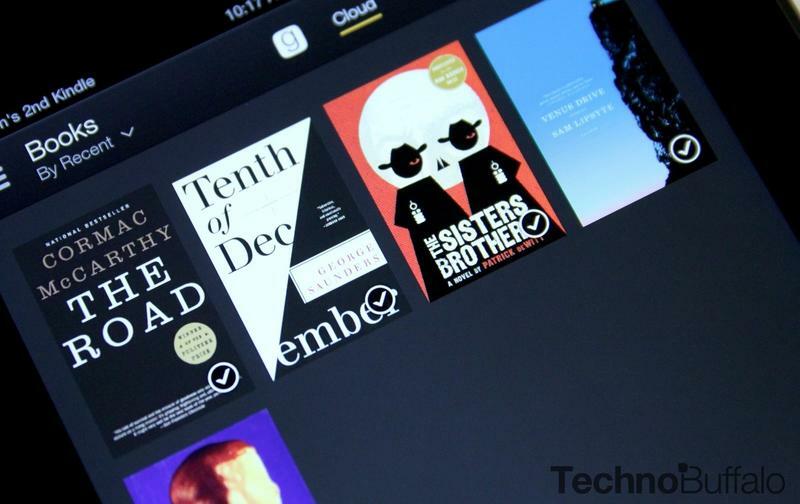 The real attraction, however, is the near immediate access to Amazon's massive library of content, including original TV shows, books, music, apps and more, all in a small and portable form factor. 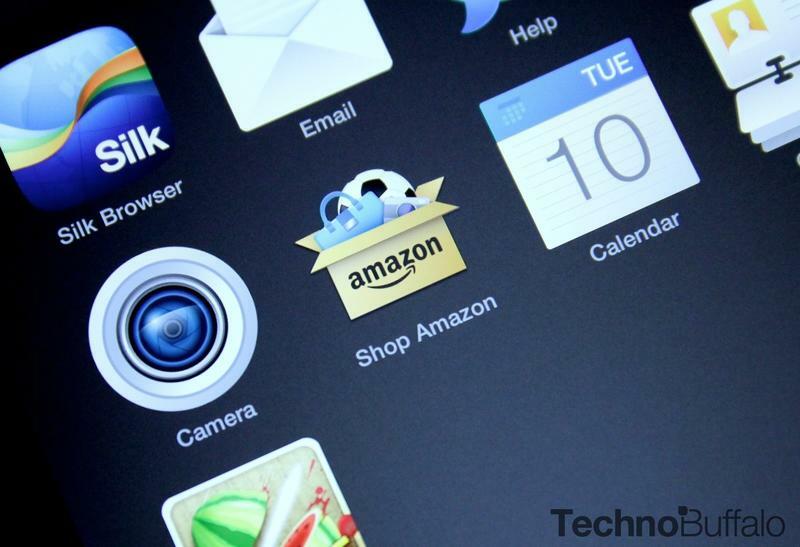 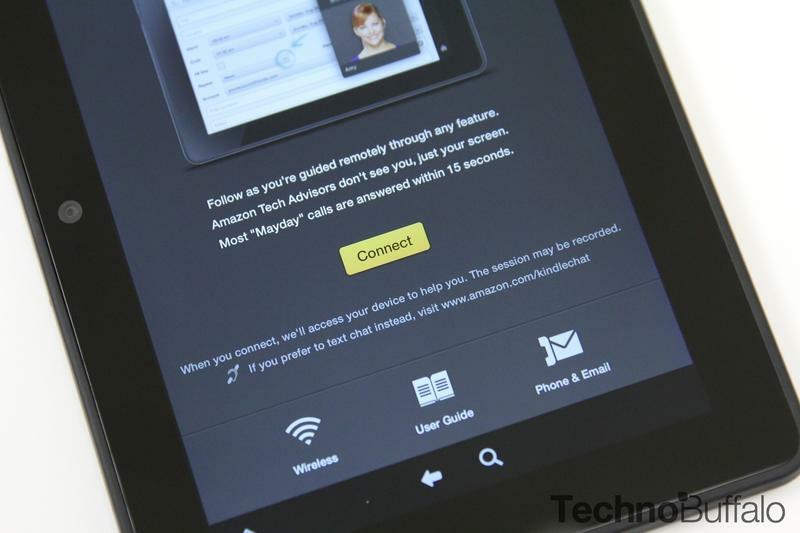 It also offers Amazon's Mayday service for quick tech support, with a real human being, at the tap of a button. 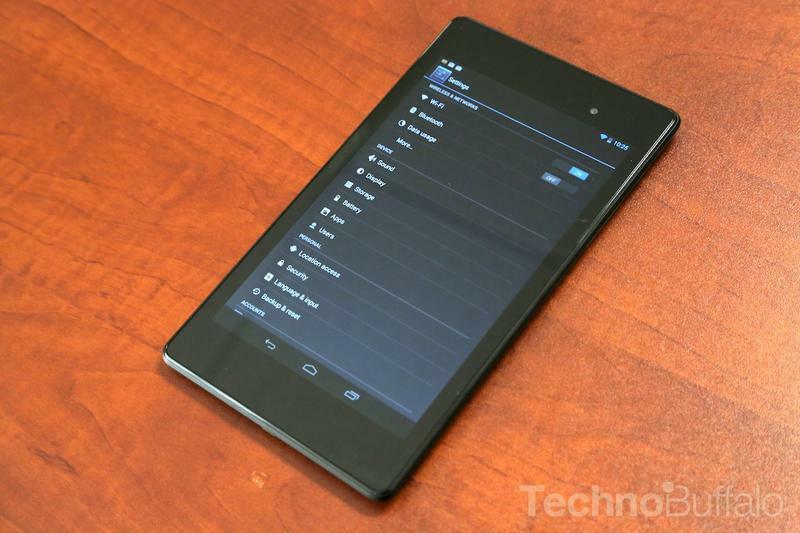 The Fire HDX starts at $229 with special offers, though you'll pay up to $394 for a model with 4G LTE and 64GB of storage.